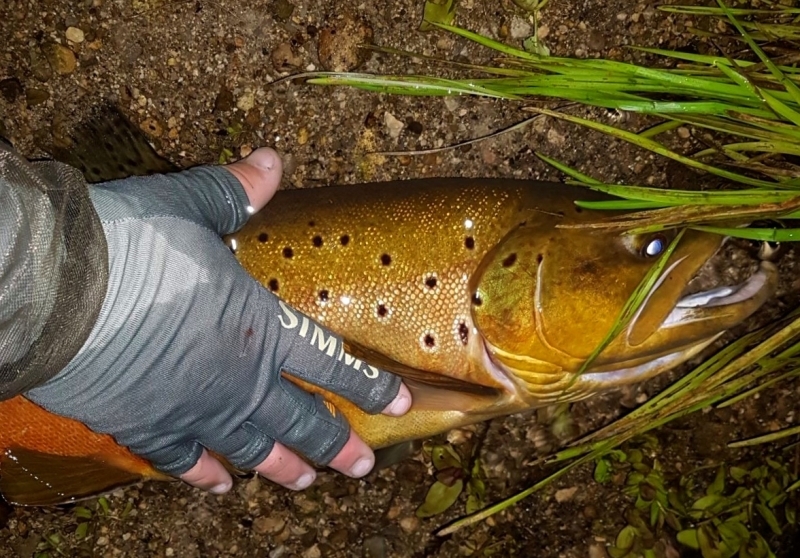 A Majestic Grand River Brown Trout. 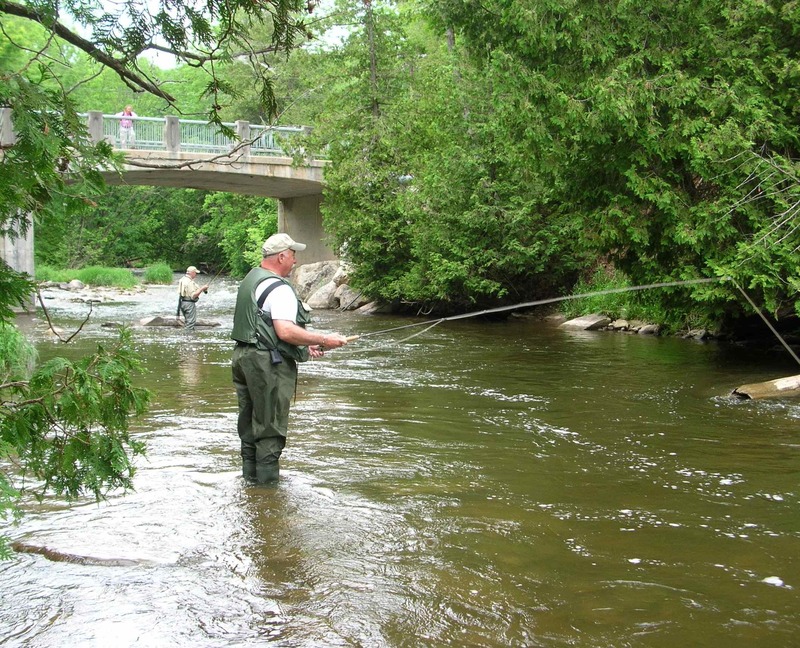 Moderate to swift flowing streams and rivers with gravel or cobble bottoms. 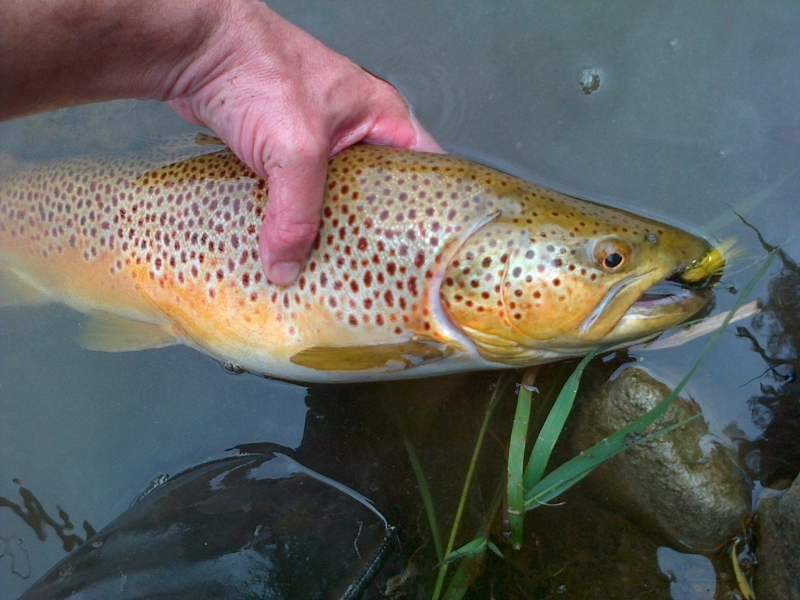 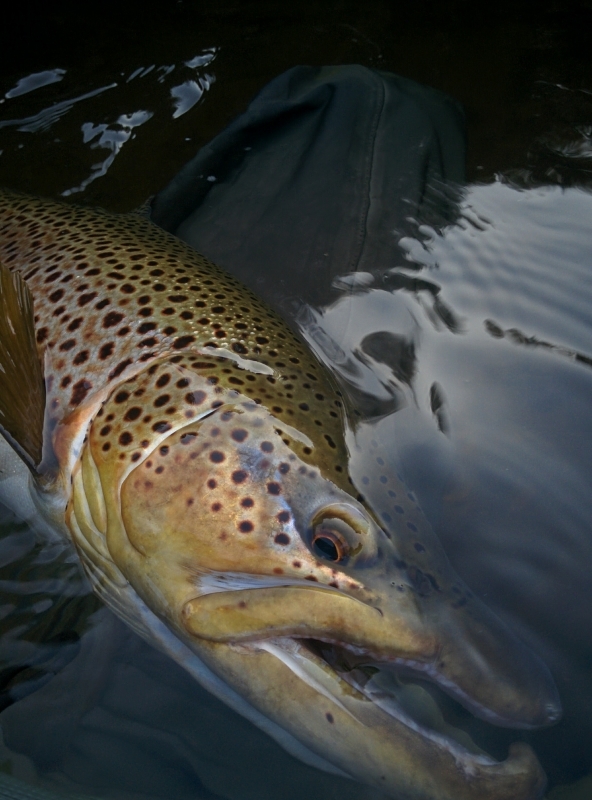 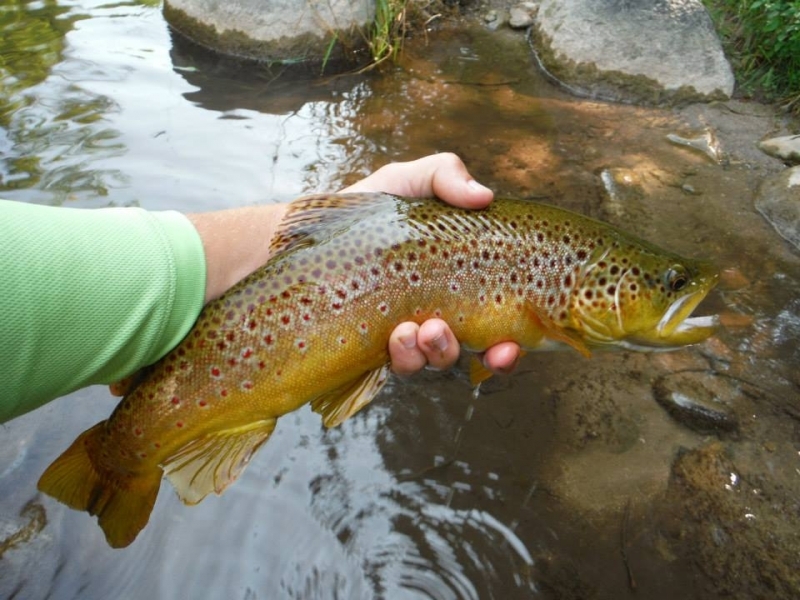 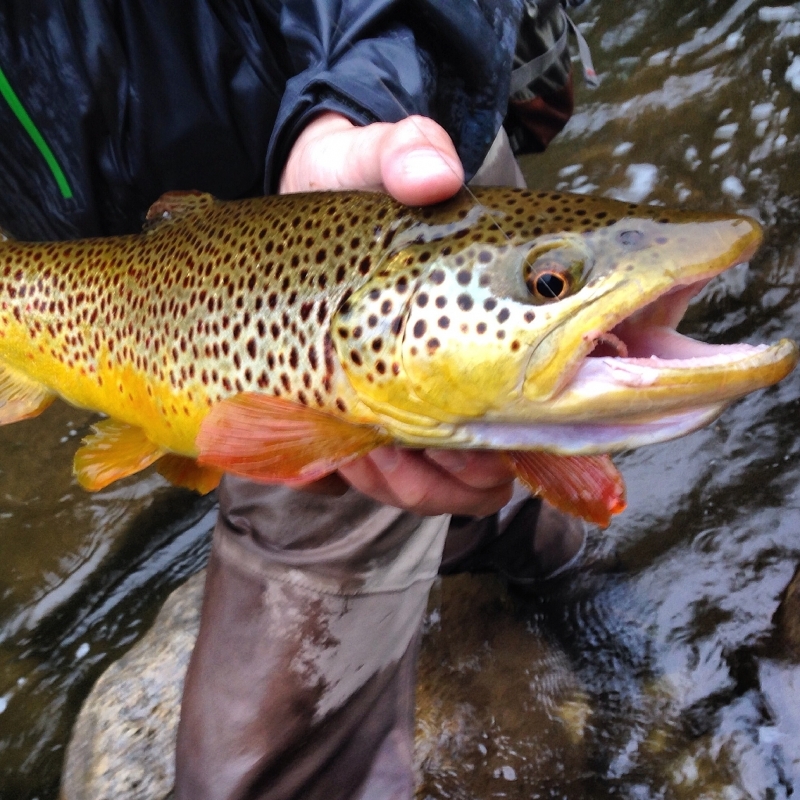 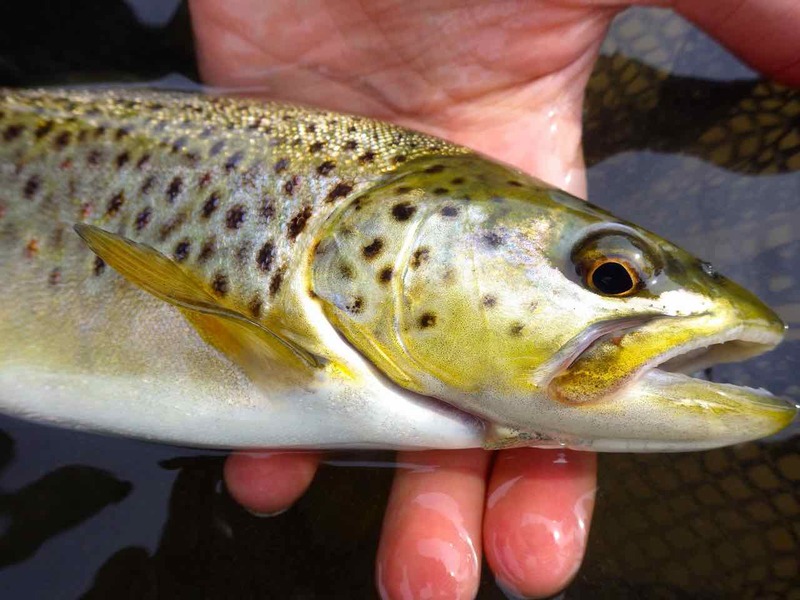 Brown trout tend to hold in deeper pools and cover areas such as log jams, but will move to shallow riffles to feed. 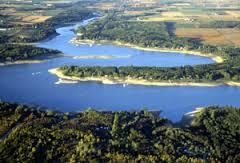 Optimum temperature range is 16 to 20°C. 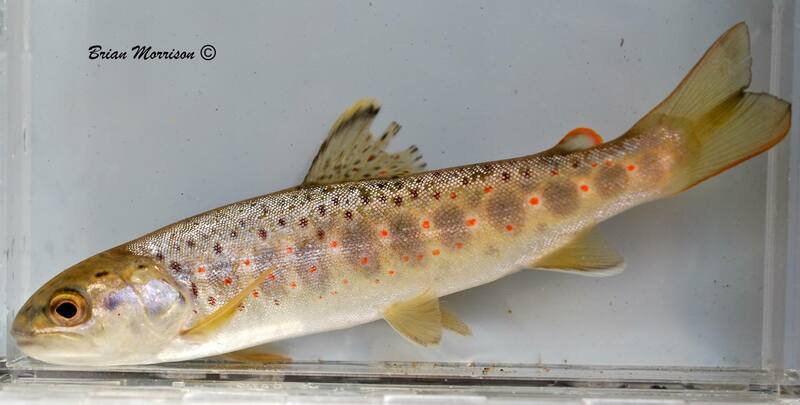 Distinguishing Features – Golden coloured, red spots and black spots surrounded by a halo. 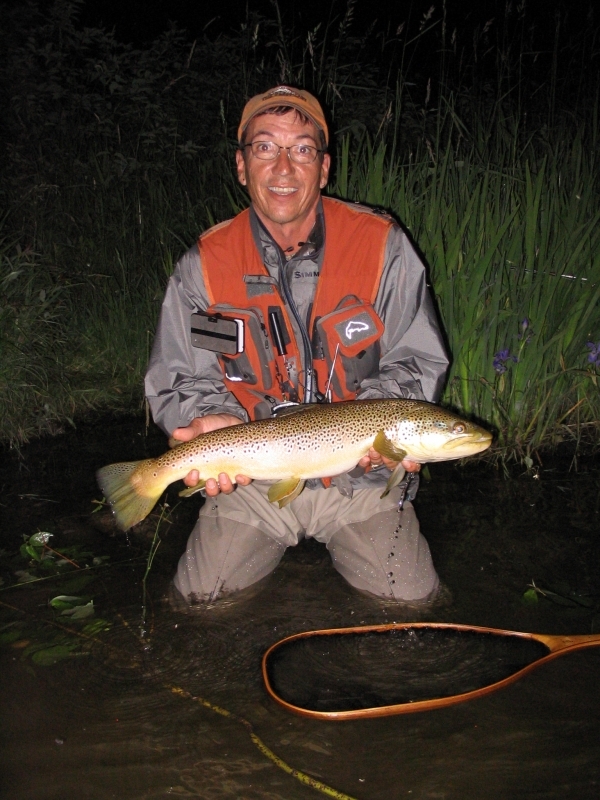 Great Lakes Second Year Native Brown Trout. 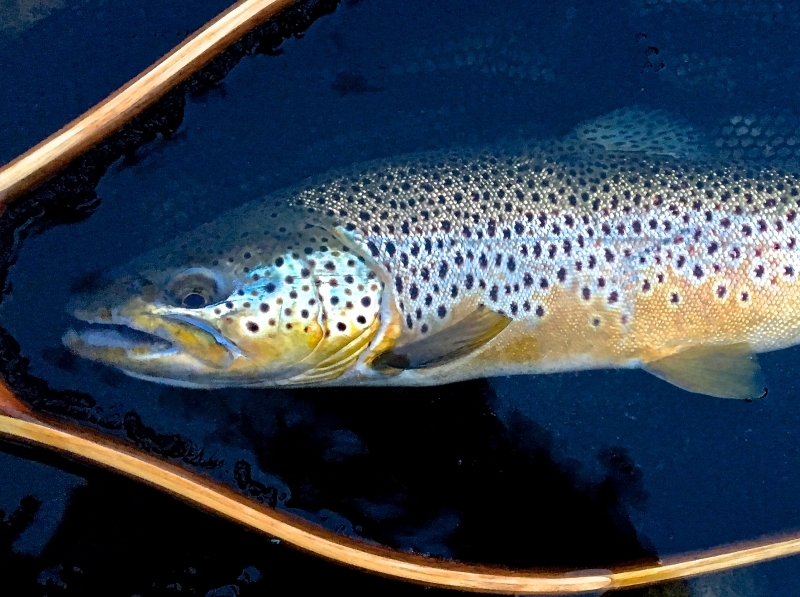 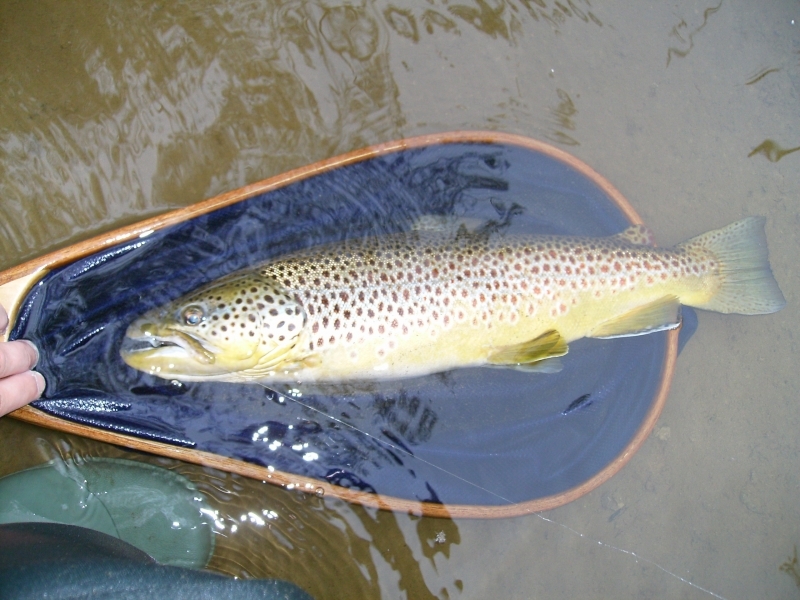 Spawning – Brown trout spawn during the fall (October to early November) when water temperatures reach approximately 6 to 10°C. 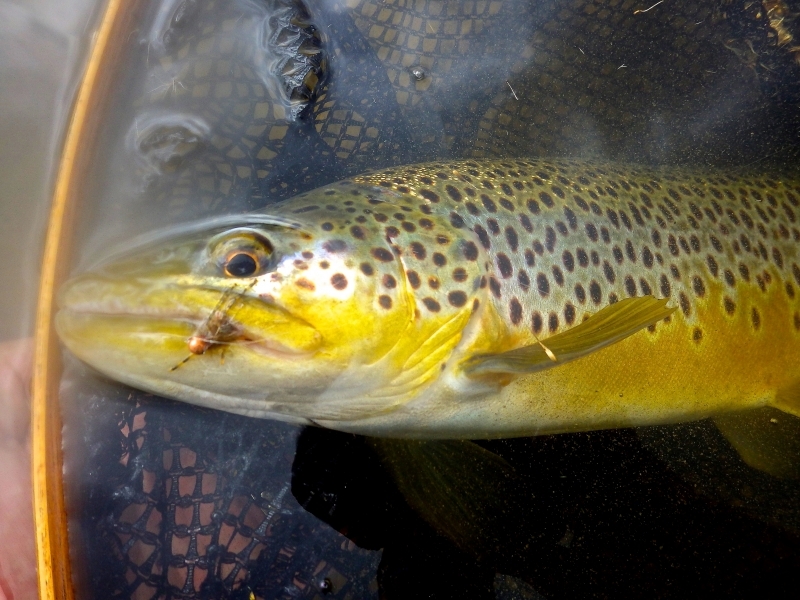 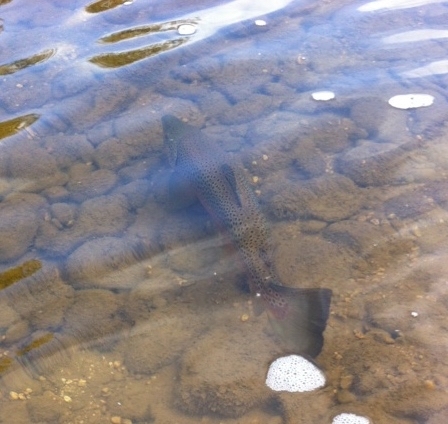 In riffle zones at the tailout of pools, female trout clear a depression in the gravel known as a redd, or nest, to deposit their eggs. Males will move in to fertilize the eggs as they are deposited. 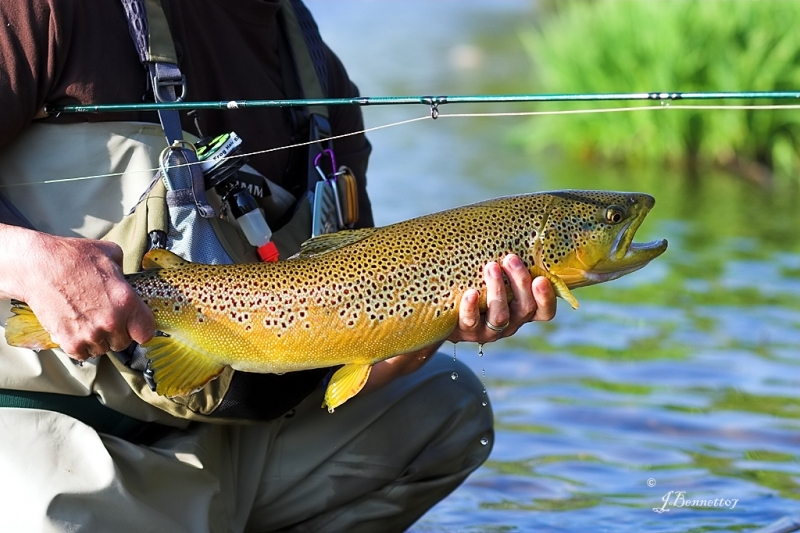 Food Preference – Adult and larval aquatic and terrestrial insects, crayfish, minnows.Occasionally frogs and swimming rodents. 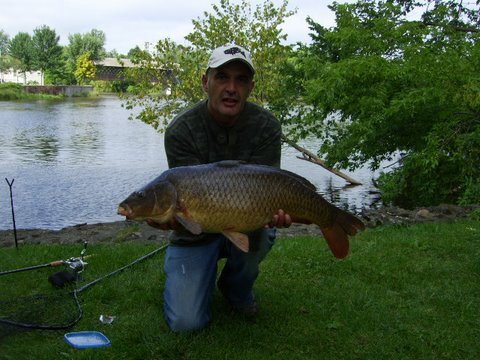 Average Size – 30 to 50 centimetres (12 to 20 inches) with some individuals up to 70 cm (28 inches) also caught. 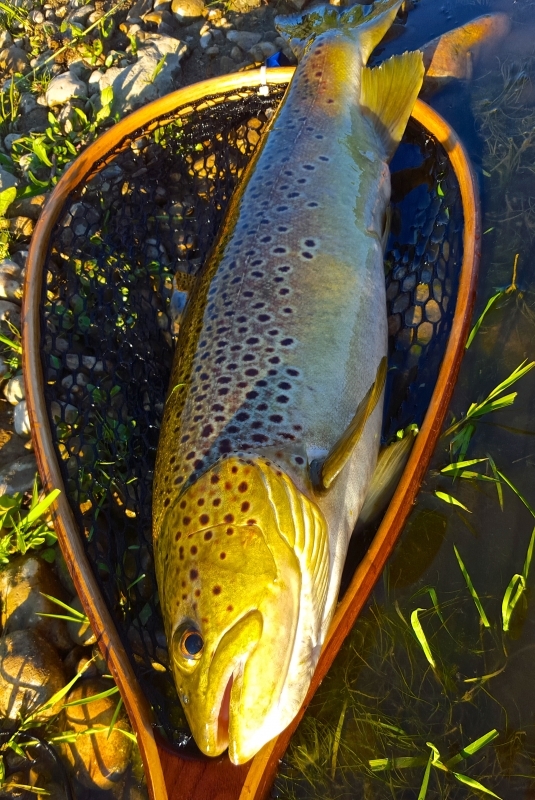 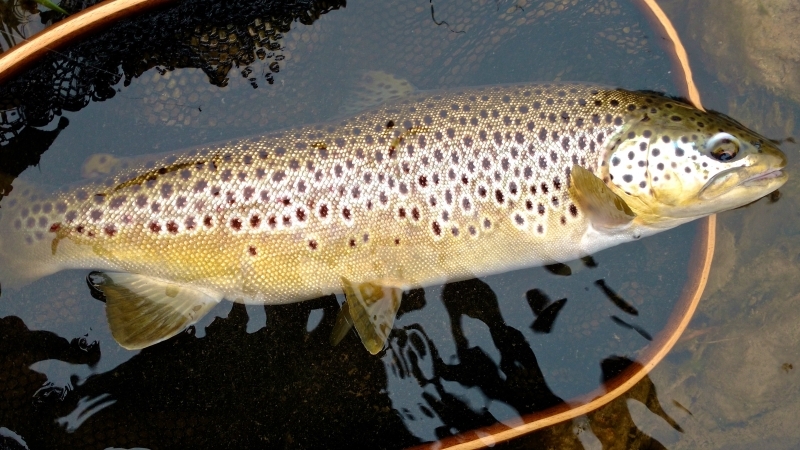 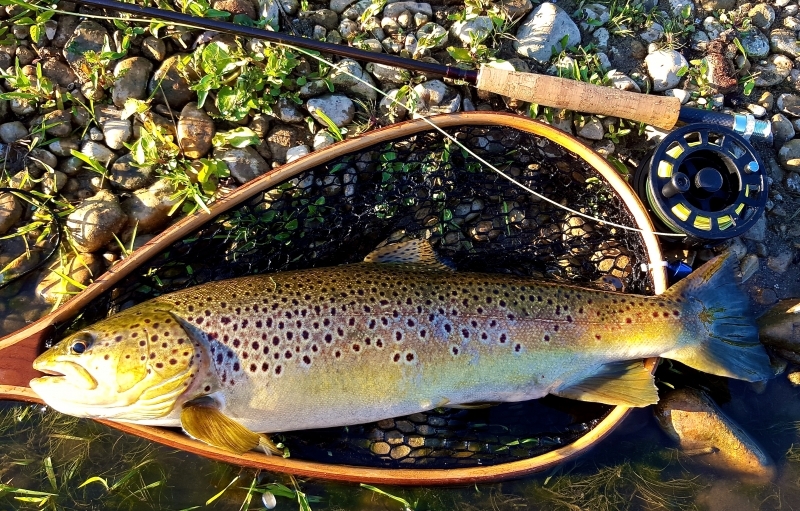 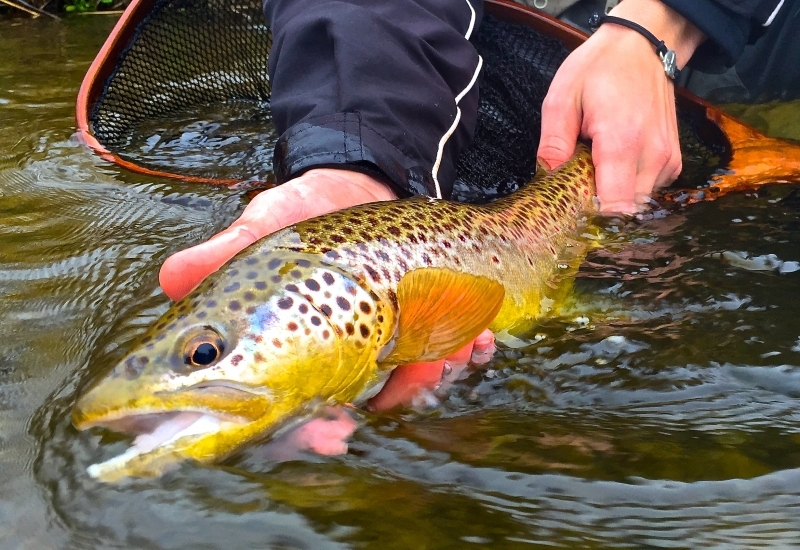 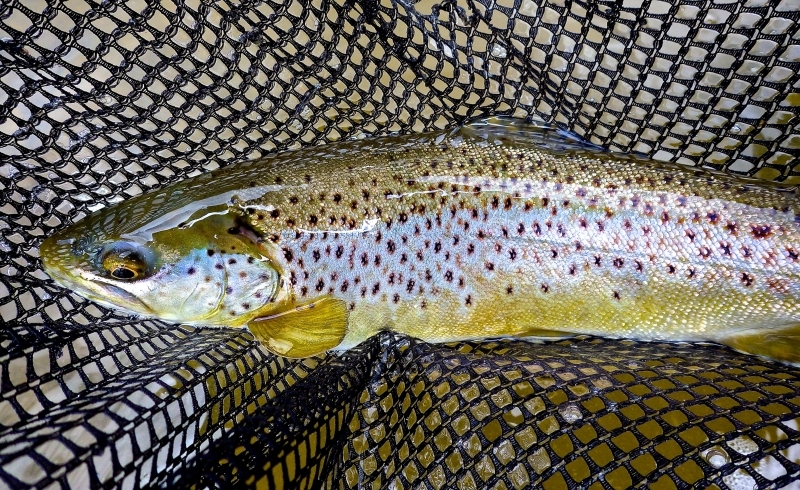 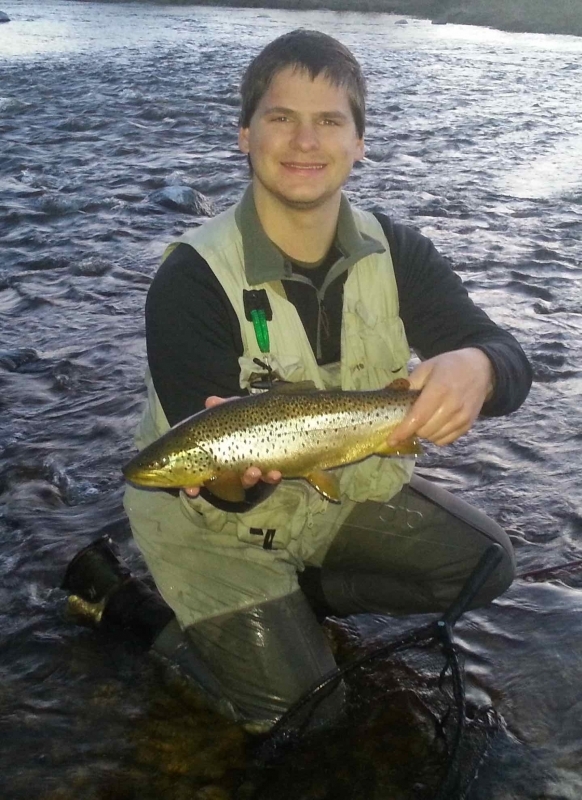 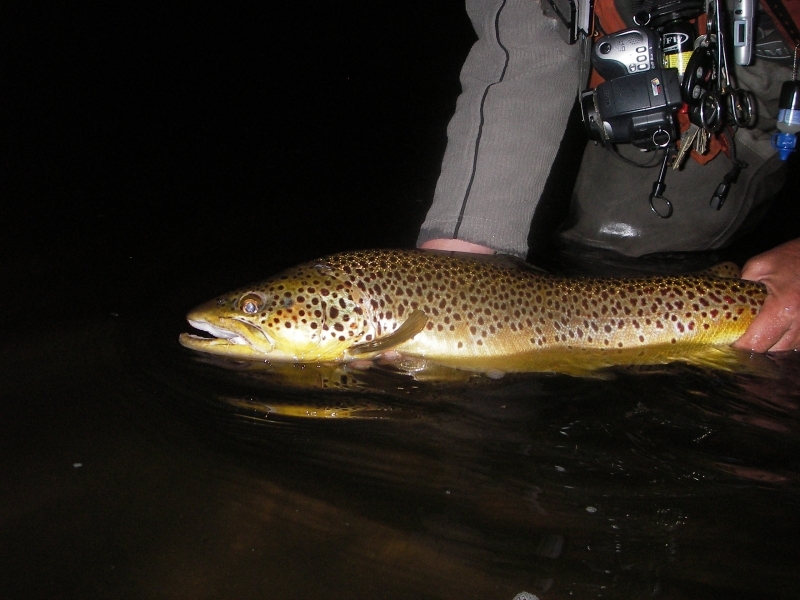 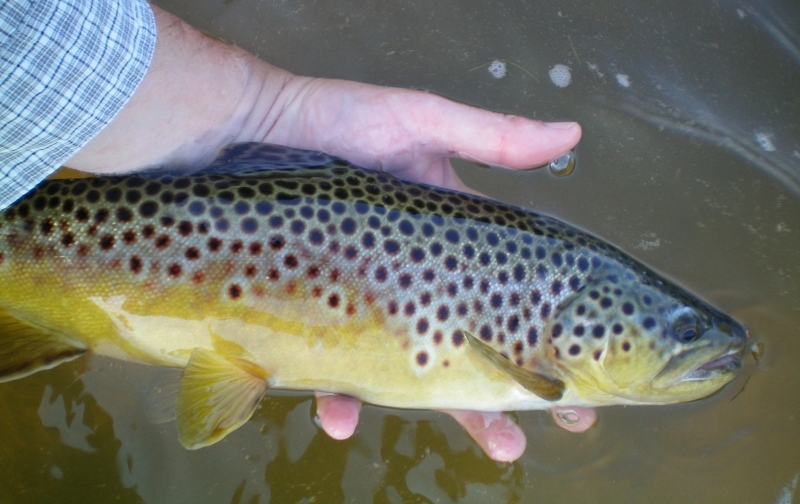 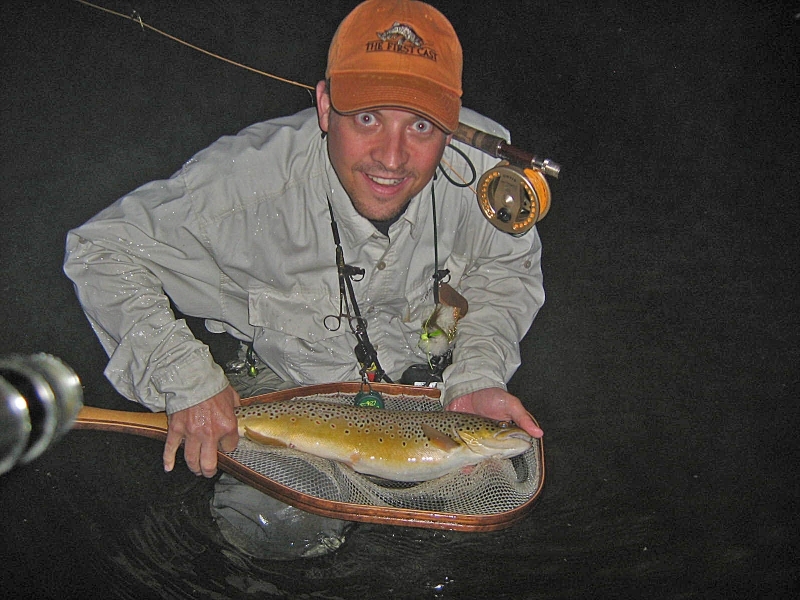 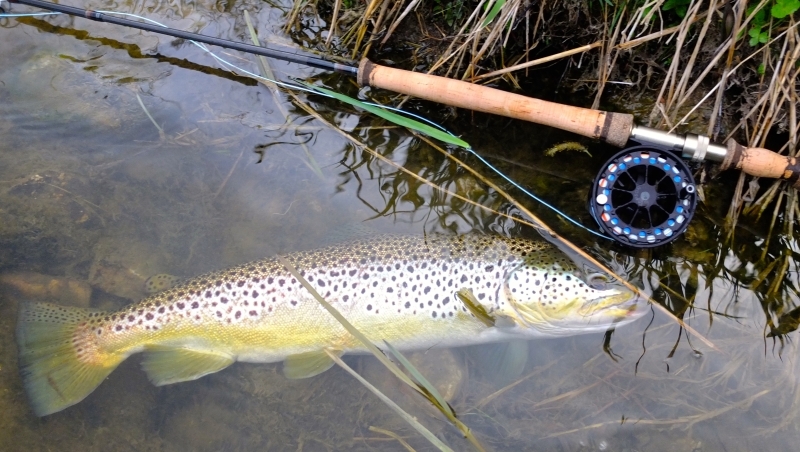 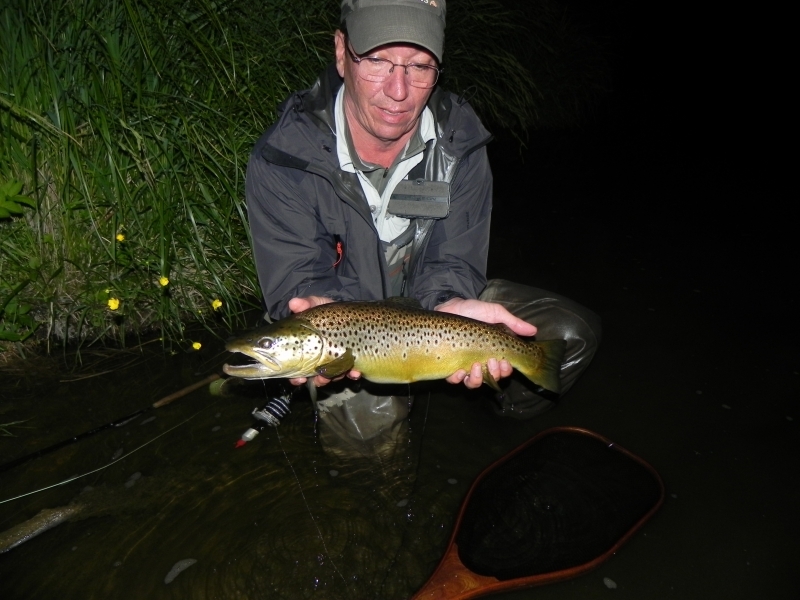 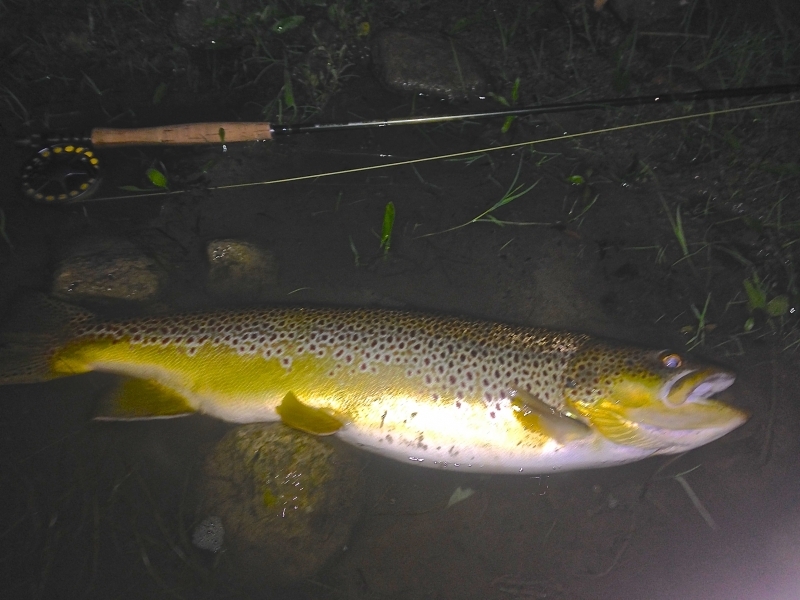 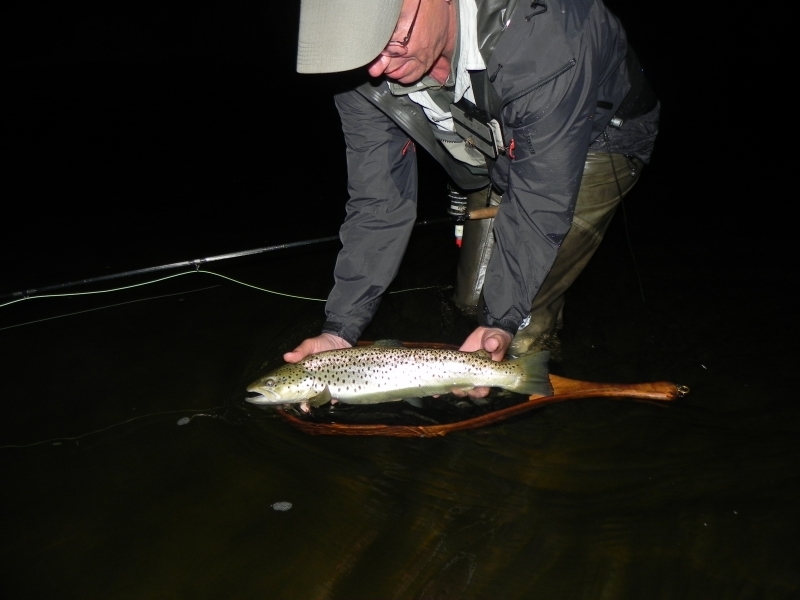 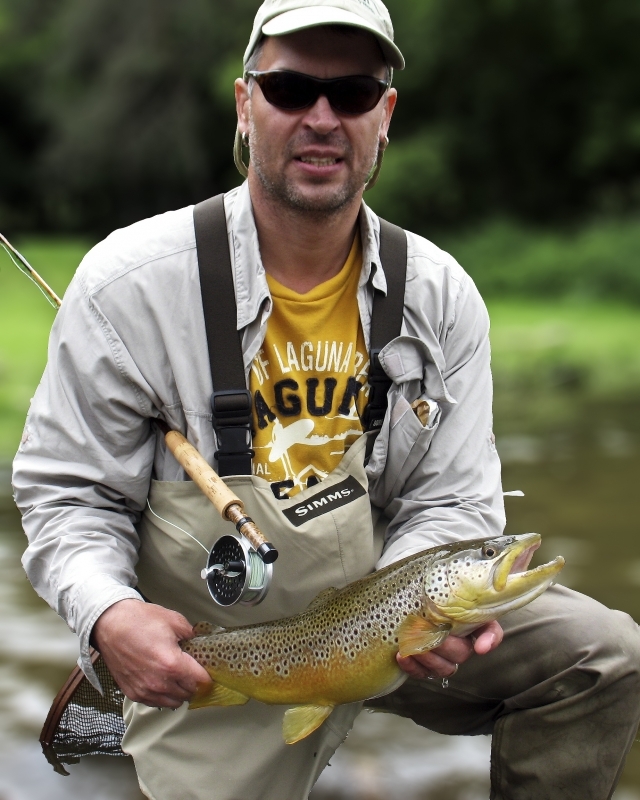 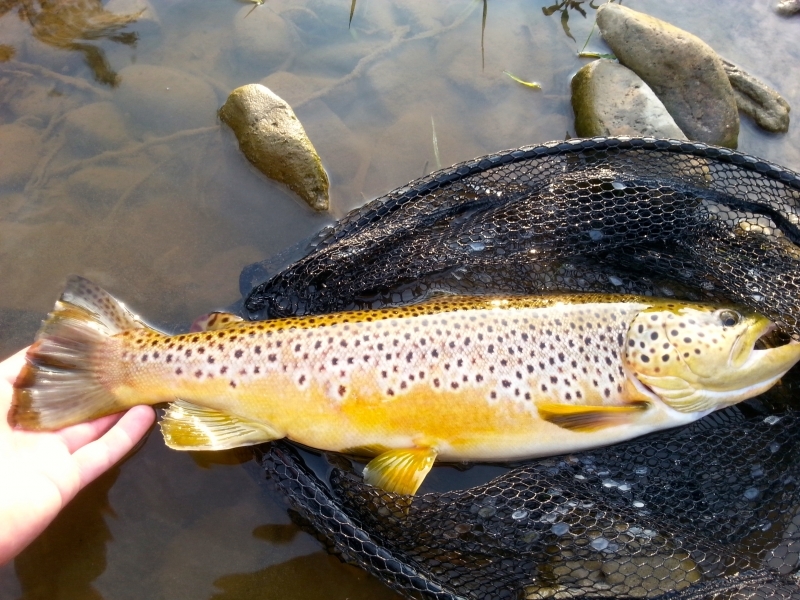 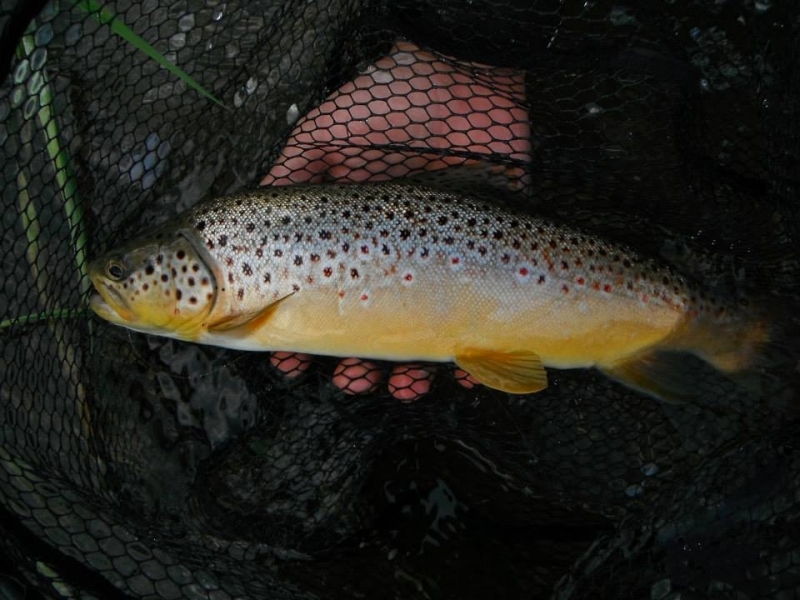 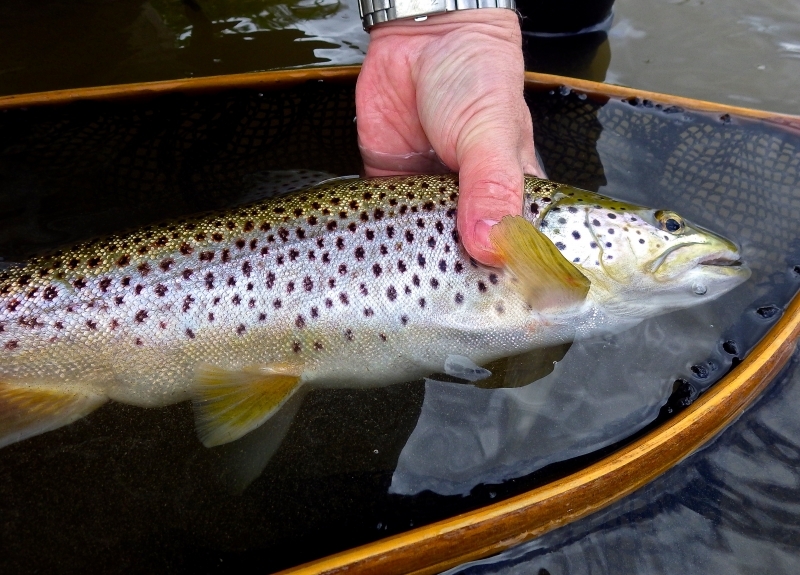 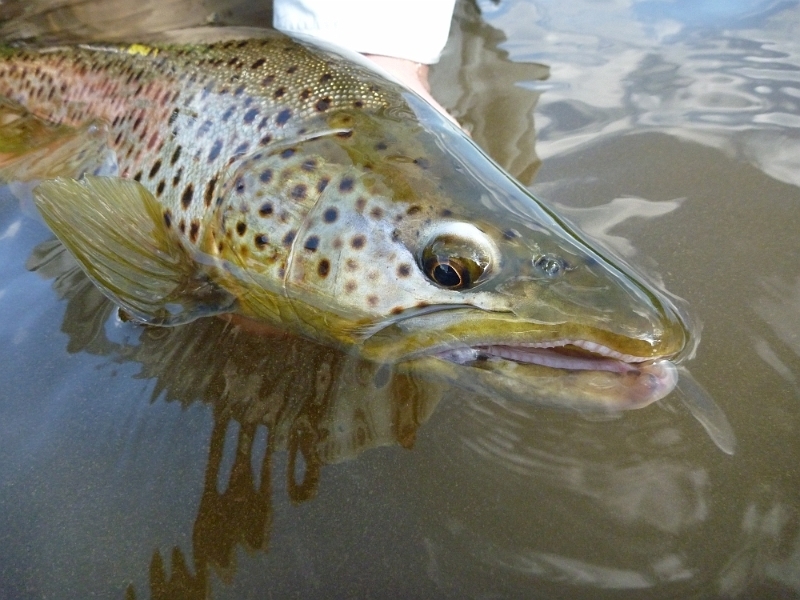 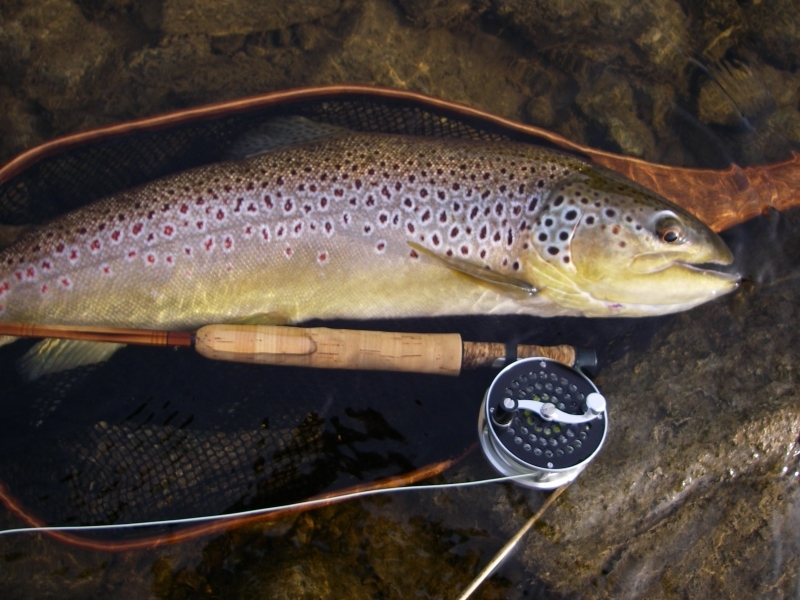 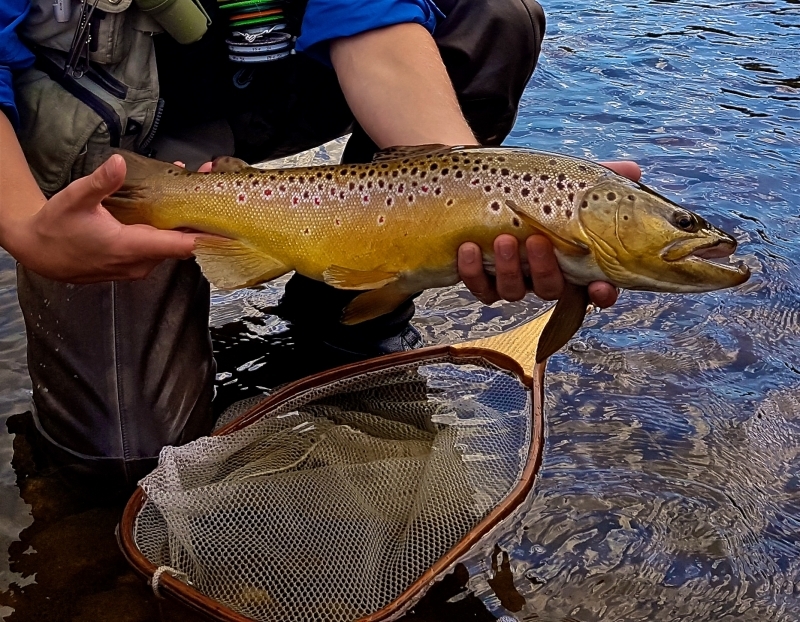 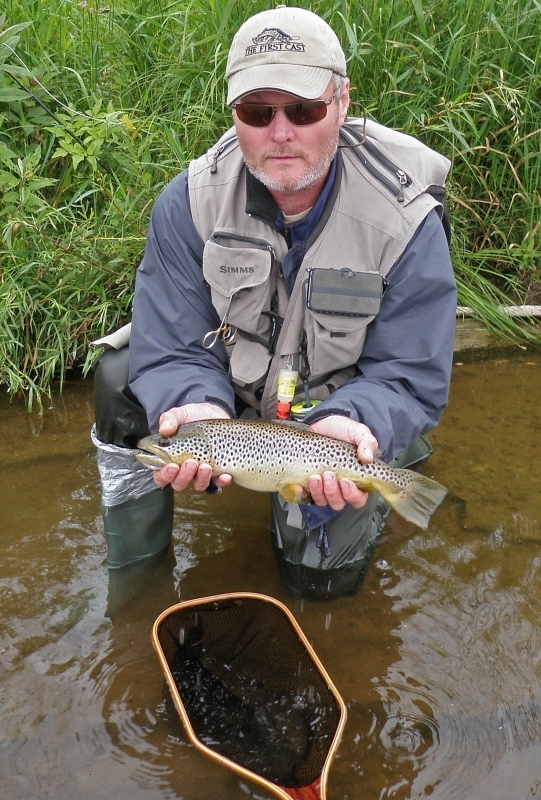 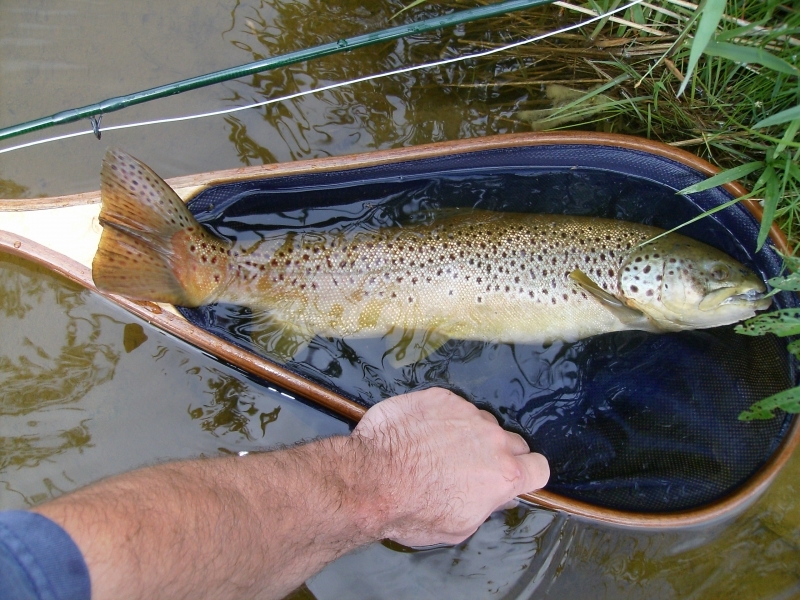 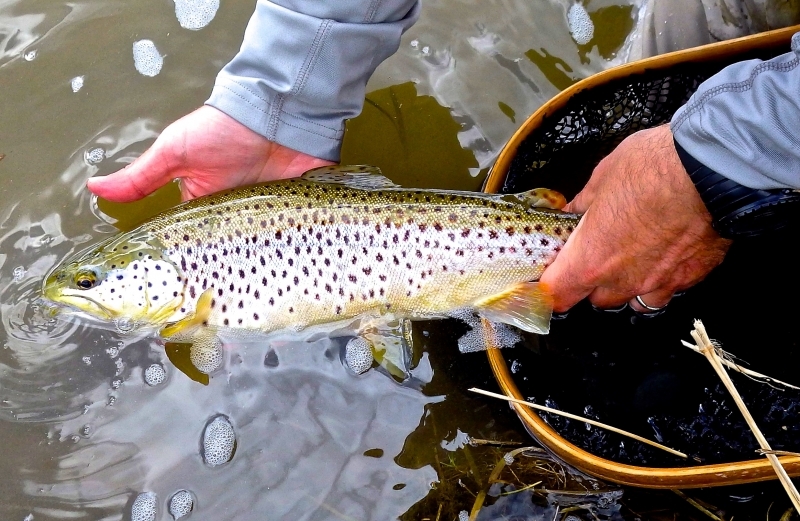 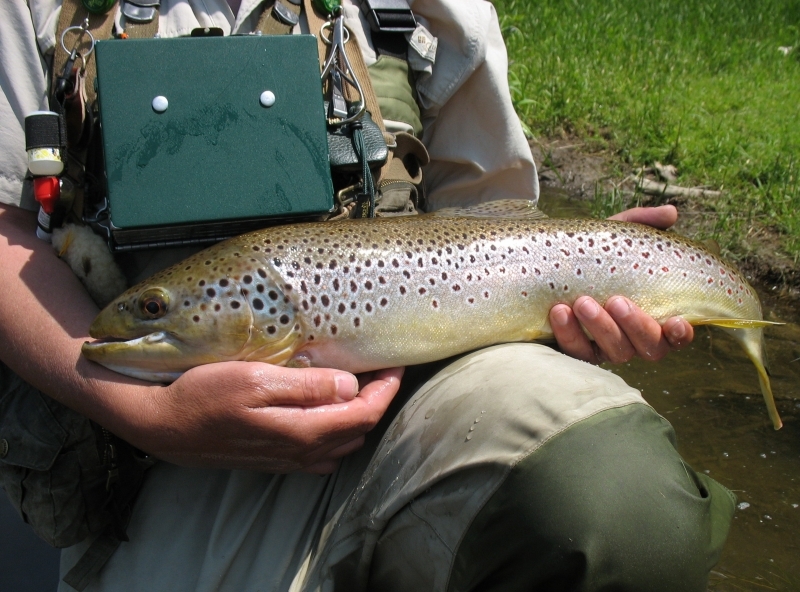 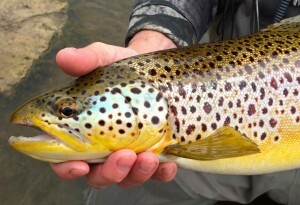 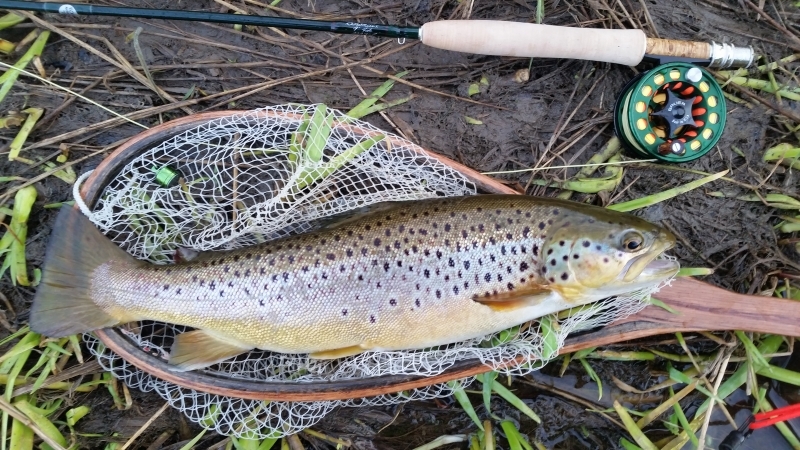 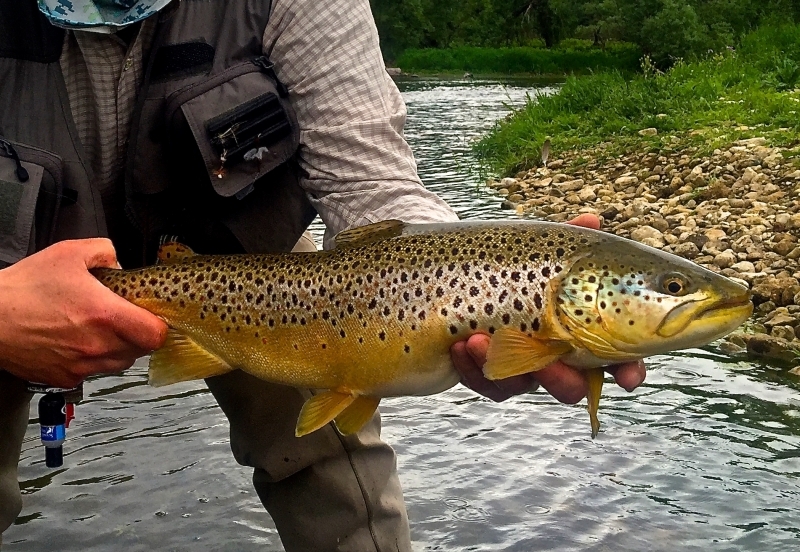 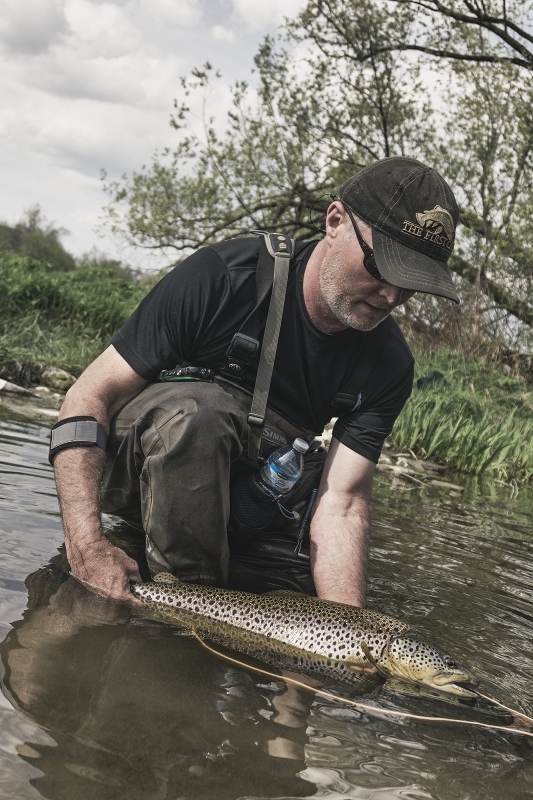 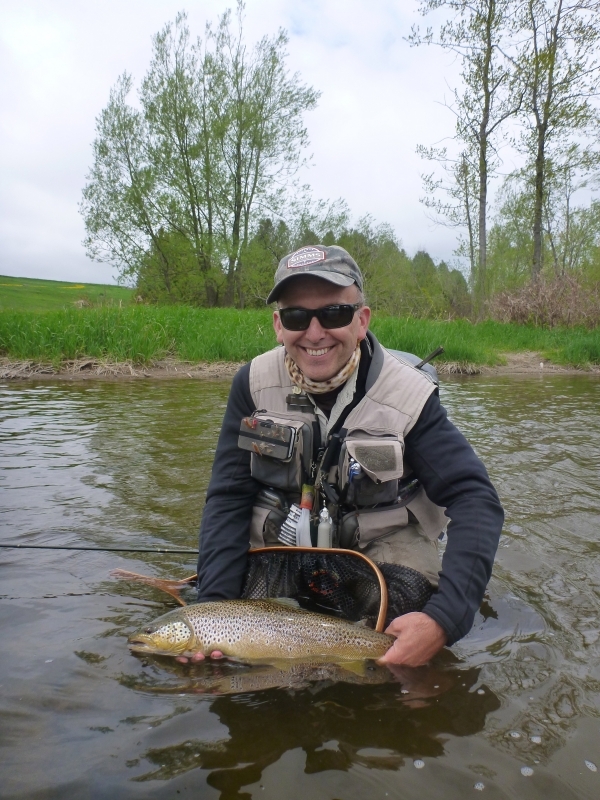 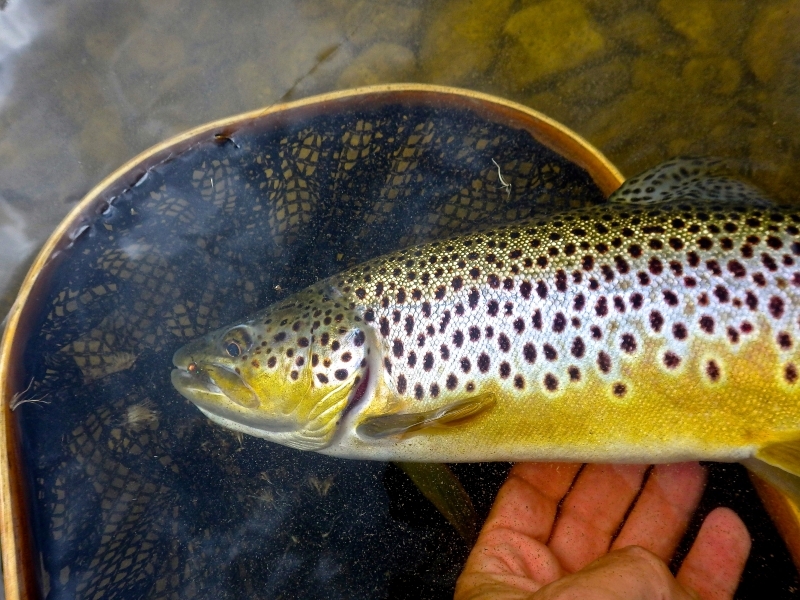 Grand River – Euro Czech Nyming Brown Trout. 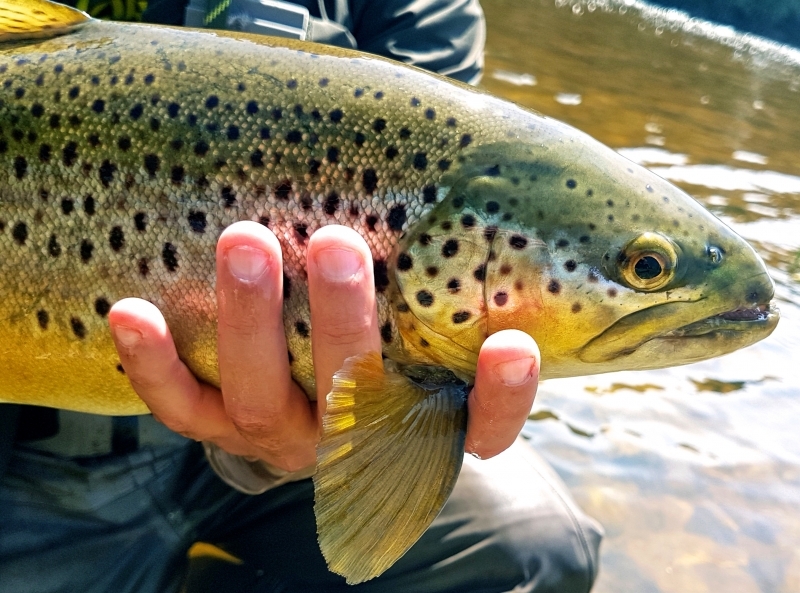 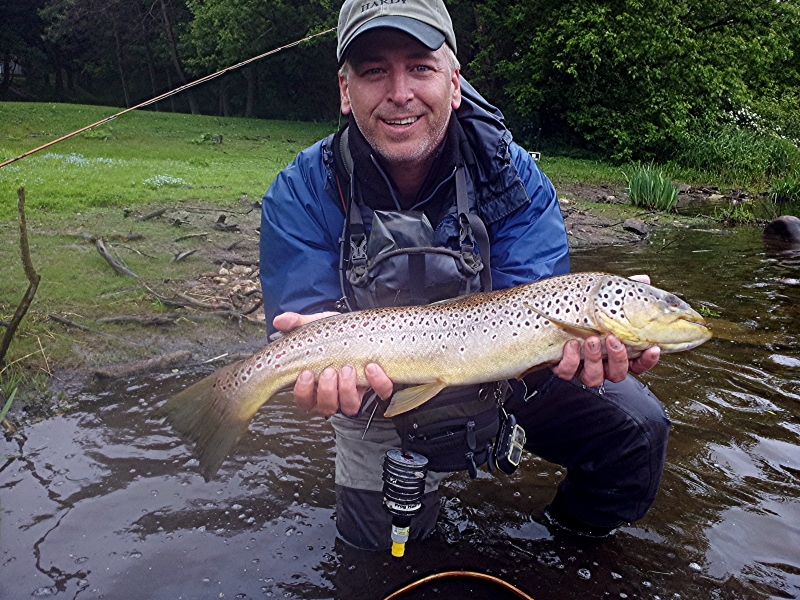 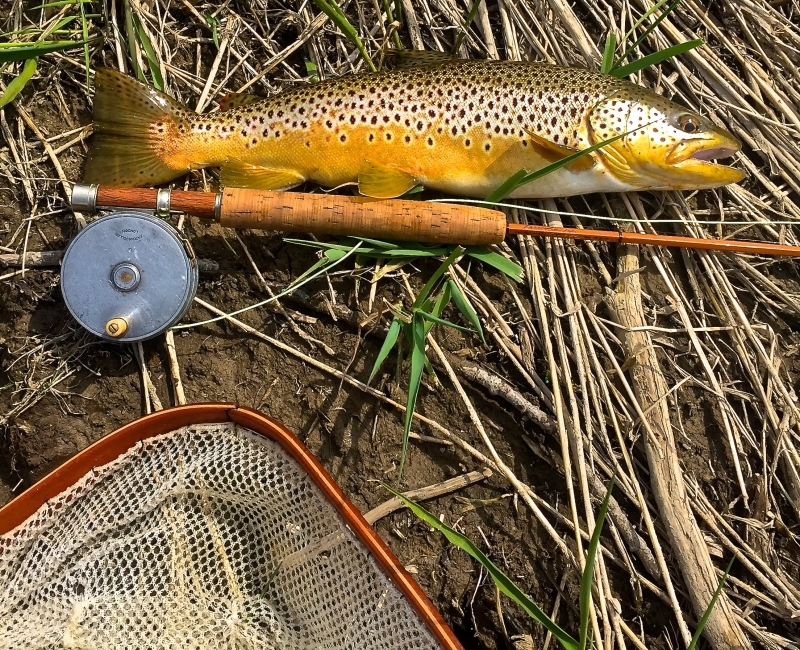 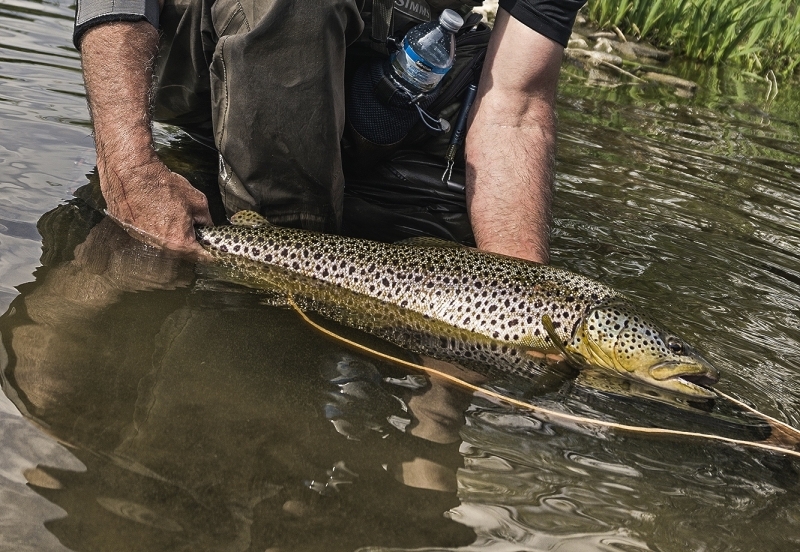 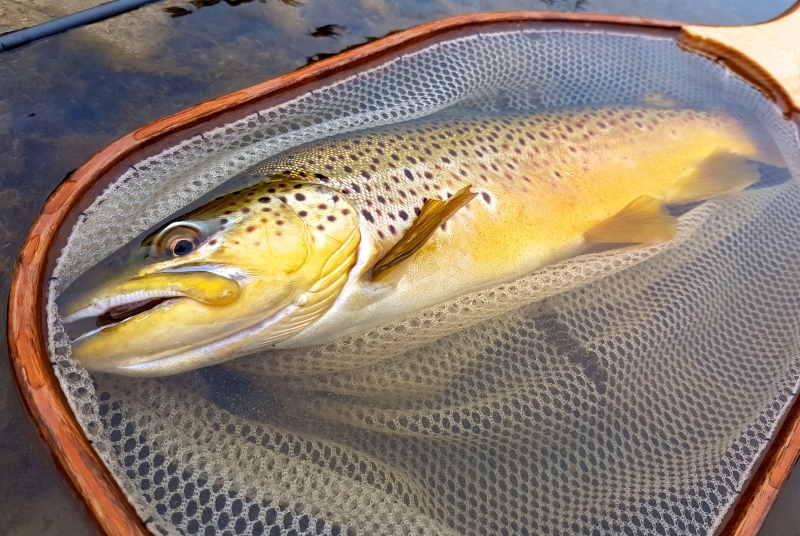 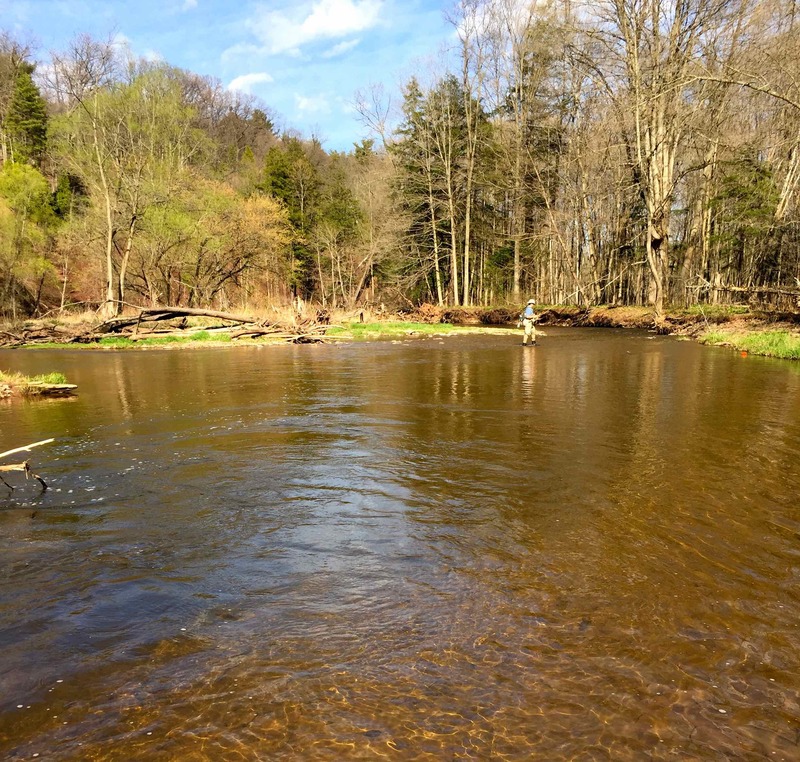 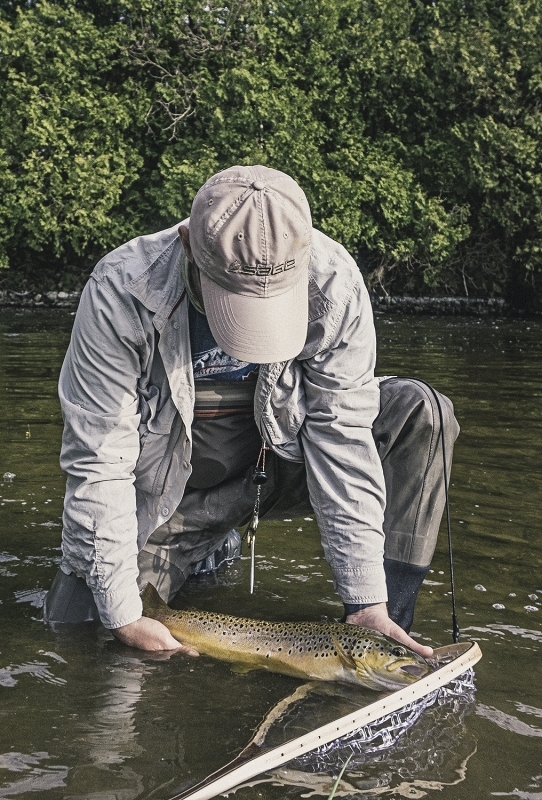 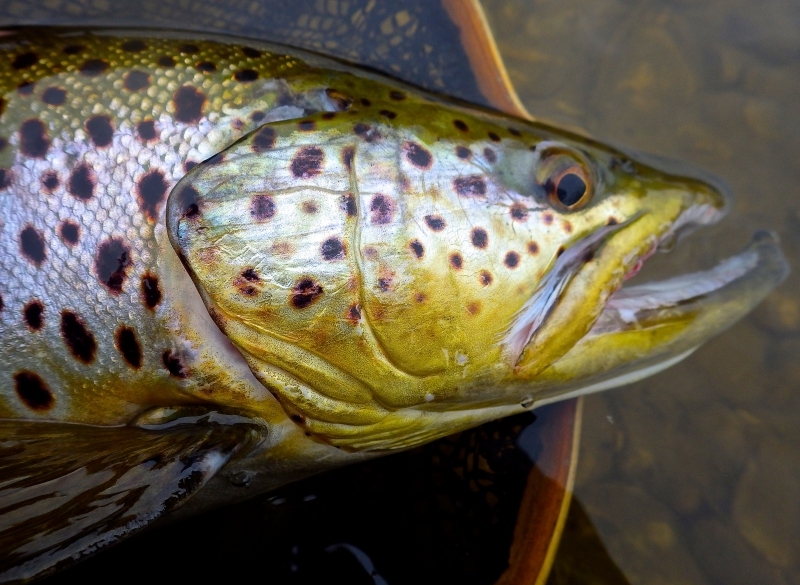 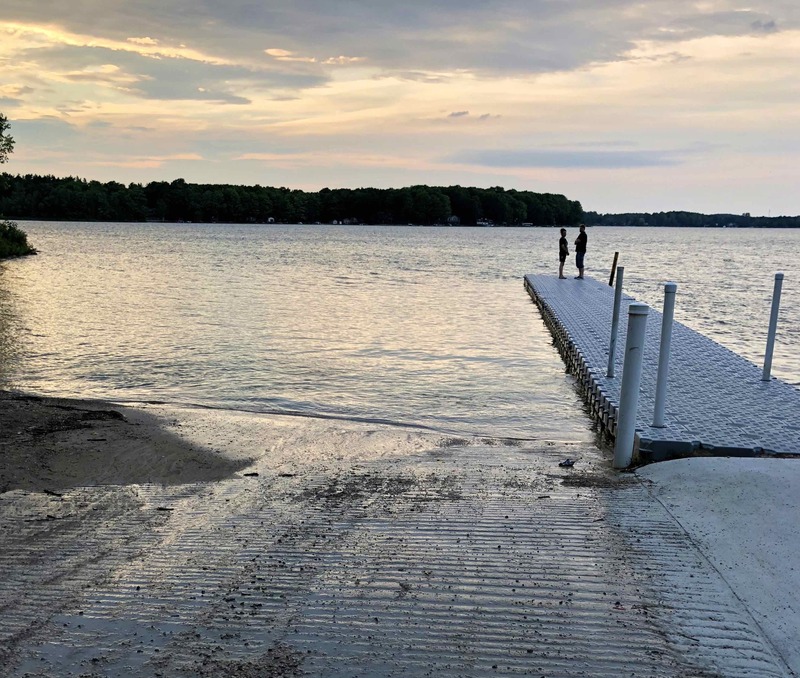 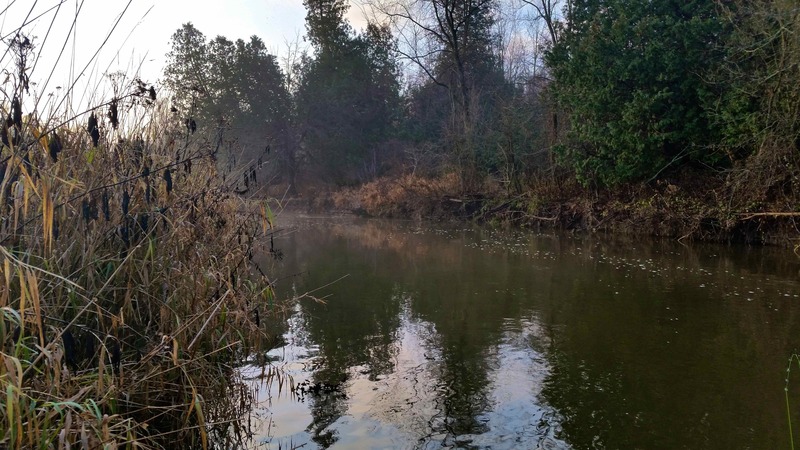 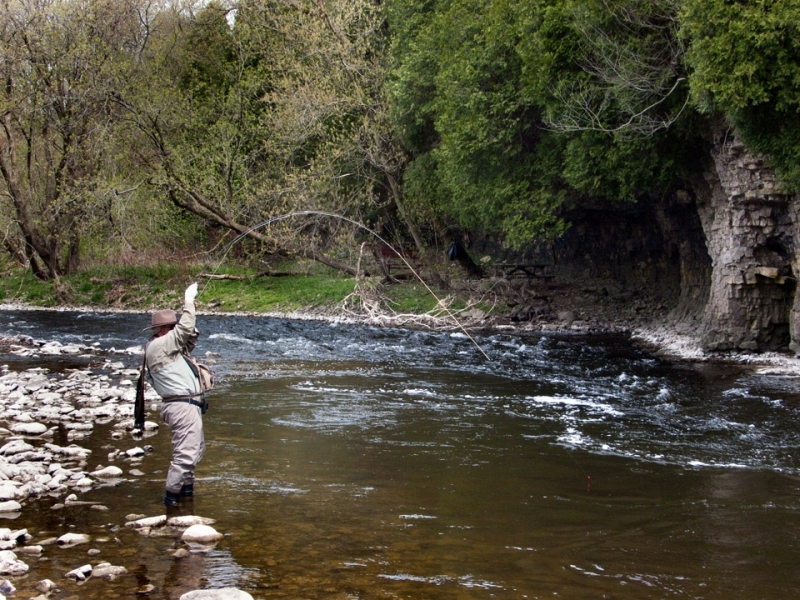 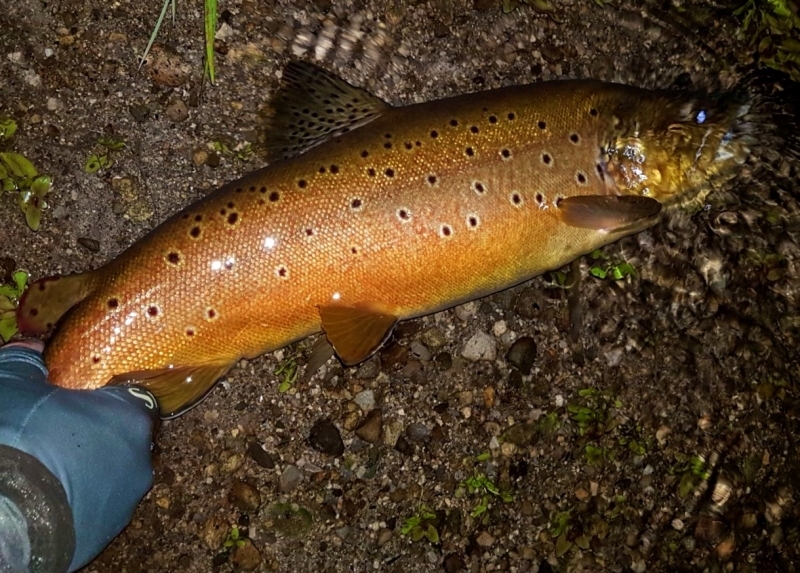 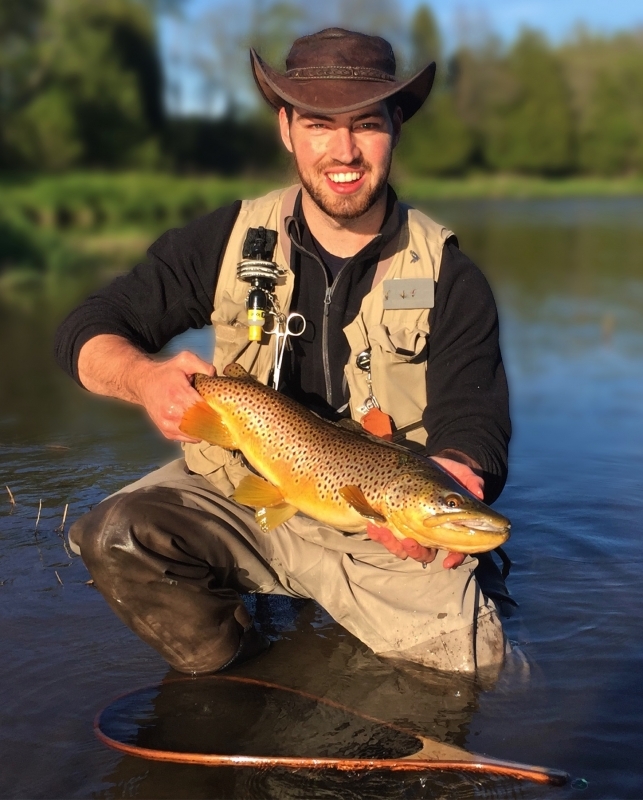 The season for Brown trout is generally open from the last Saturday in April to September 30 in areas of the Grand River Watershed where this species resides. 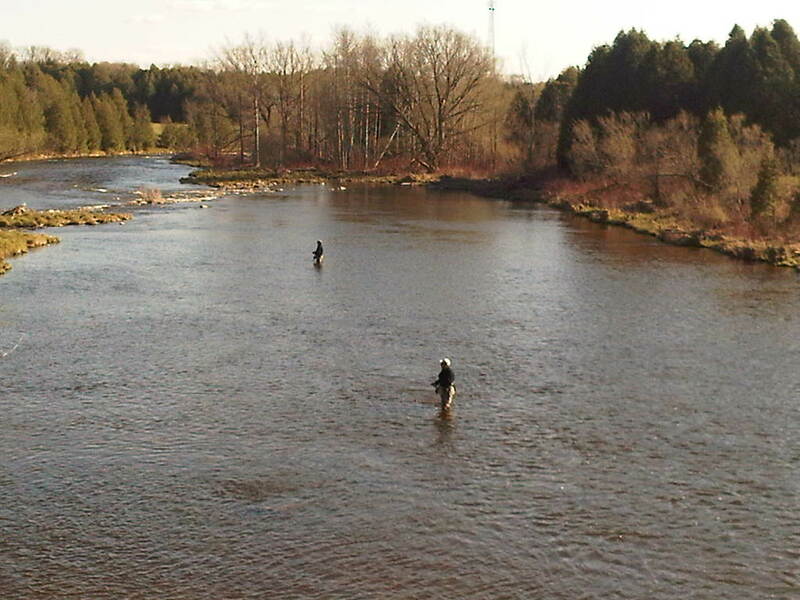 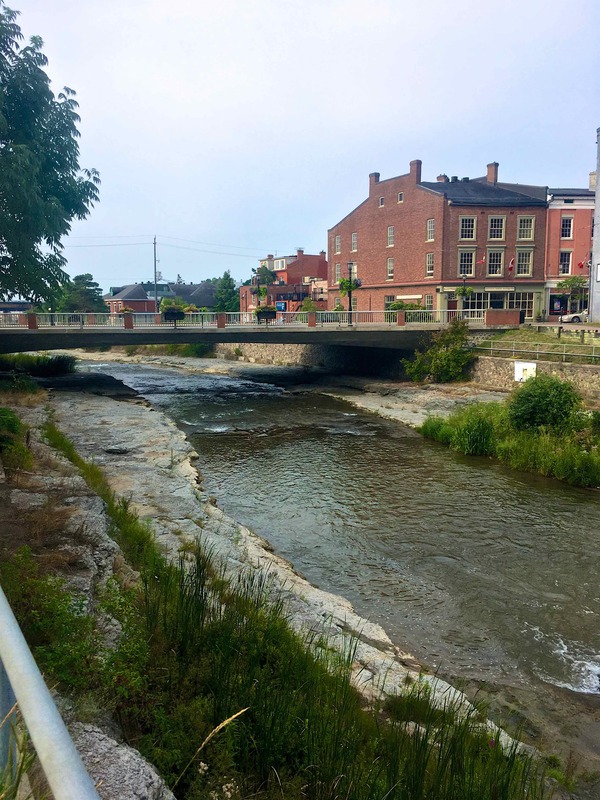 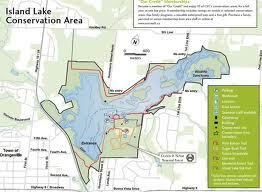 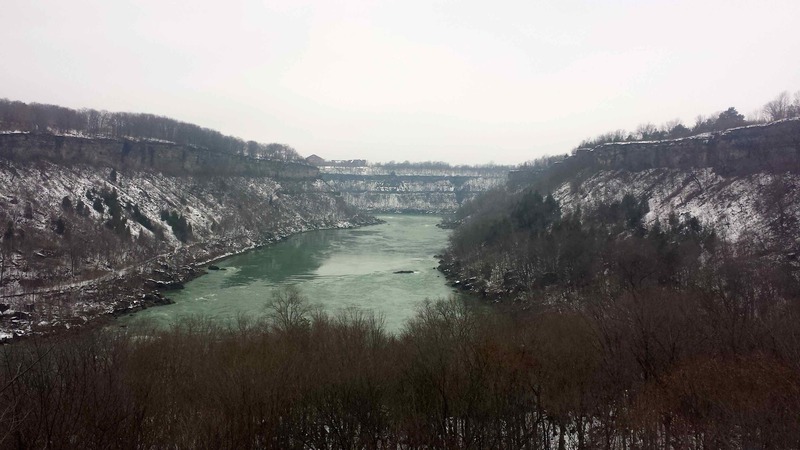 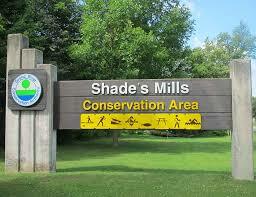 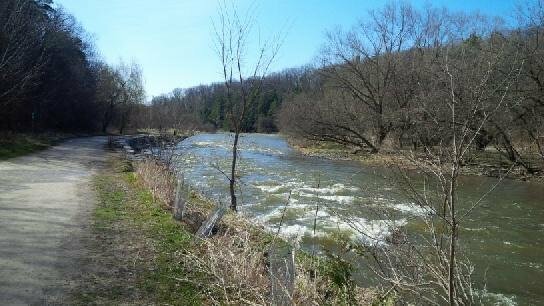 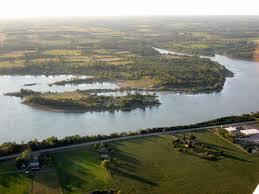 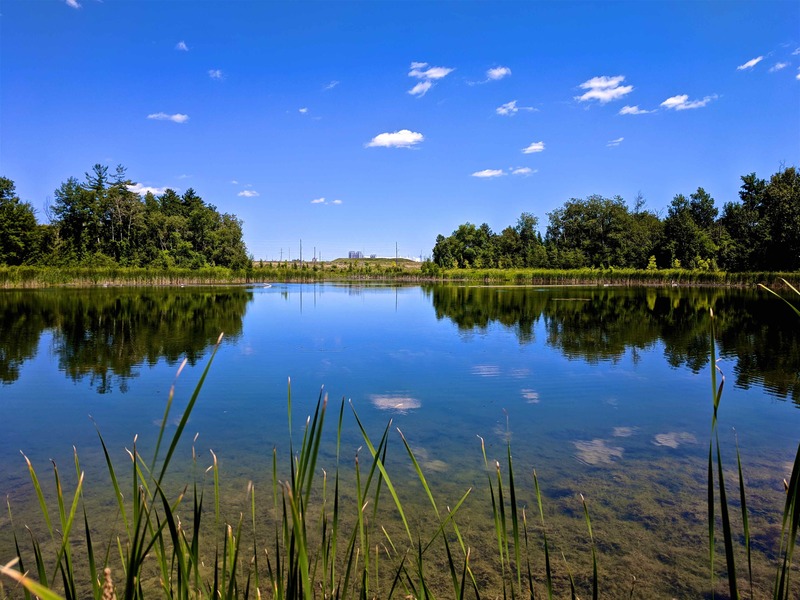 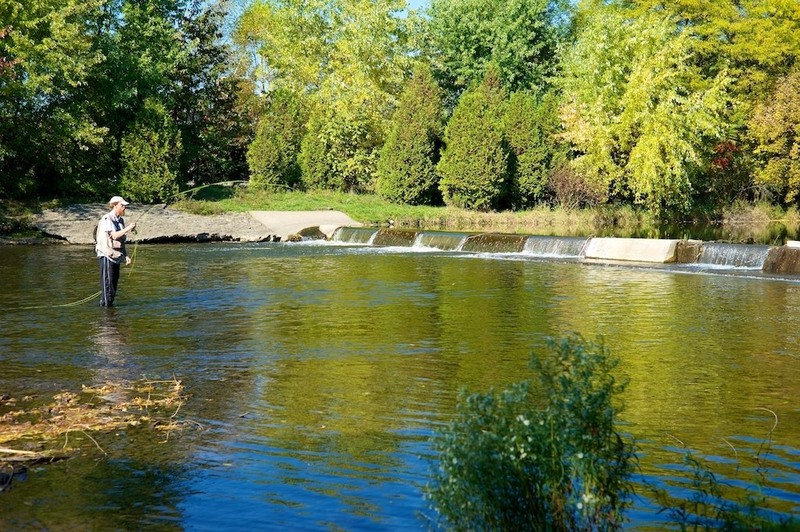 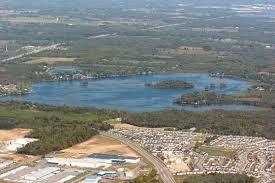 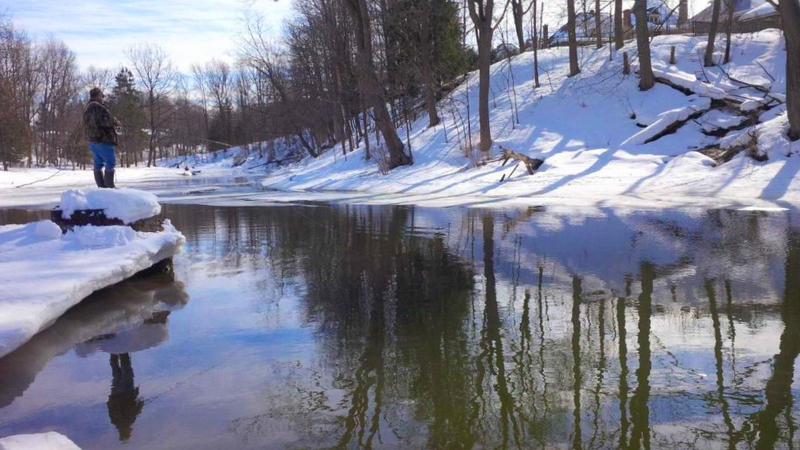 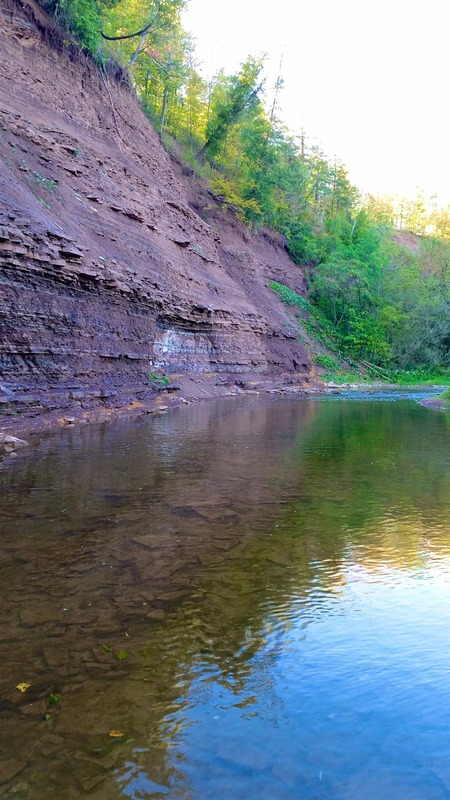 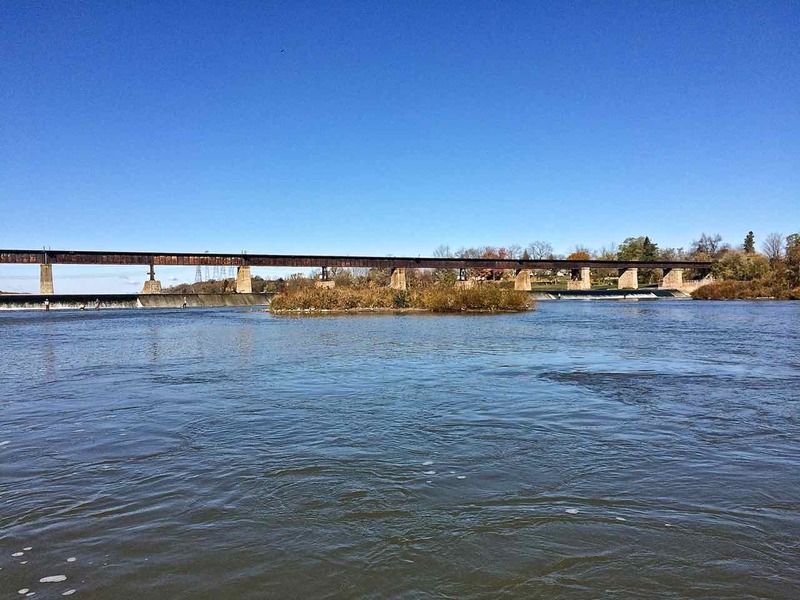 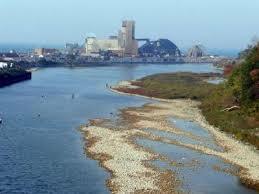 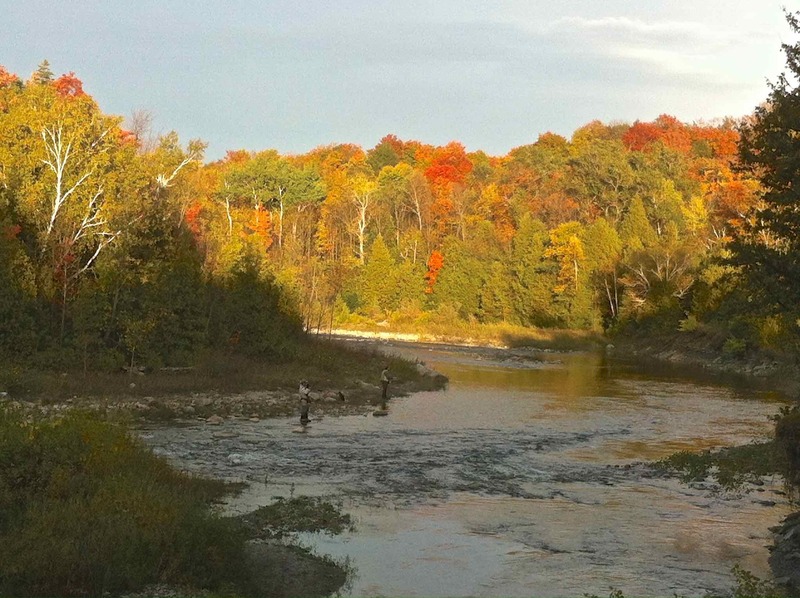 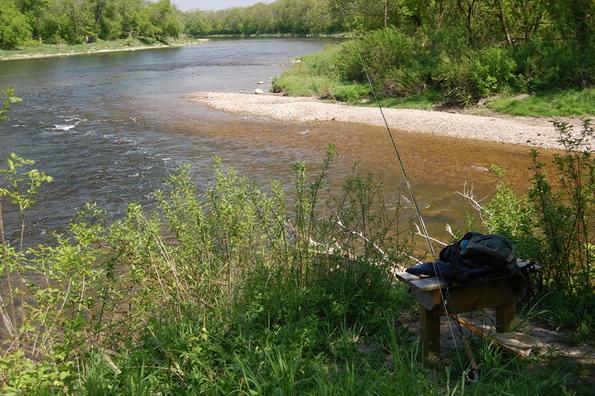 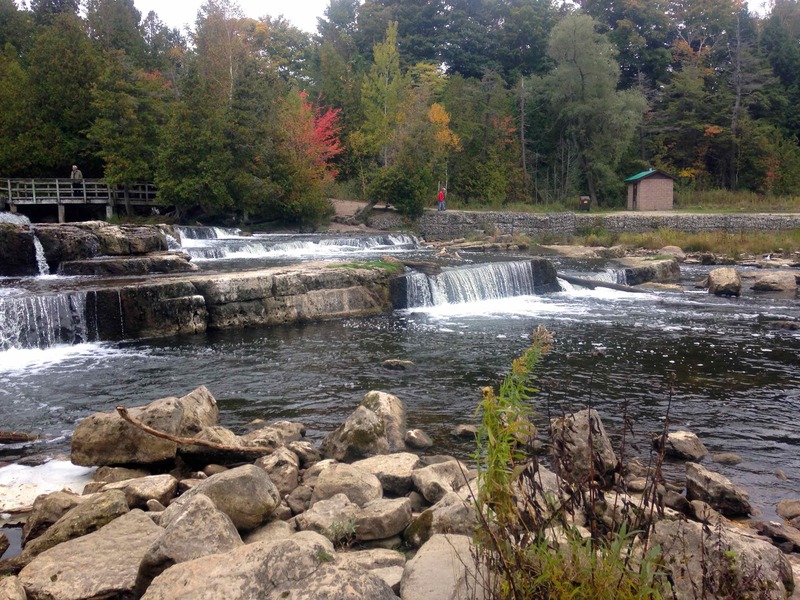 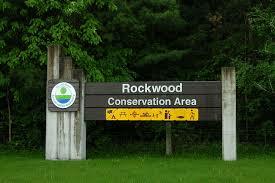 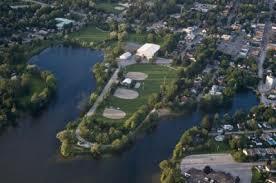 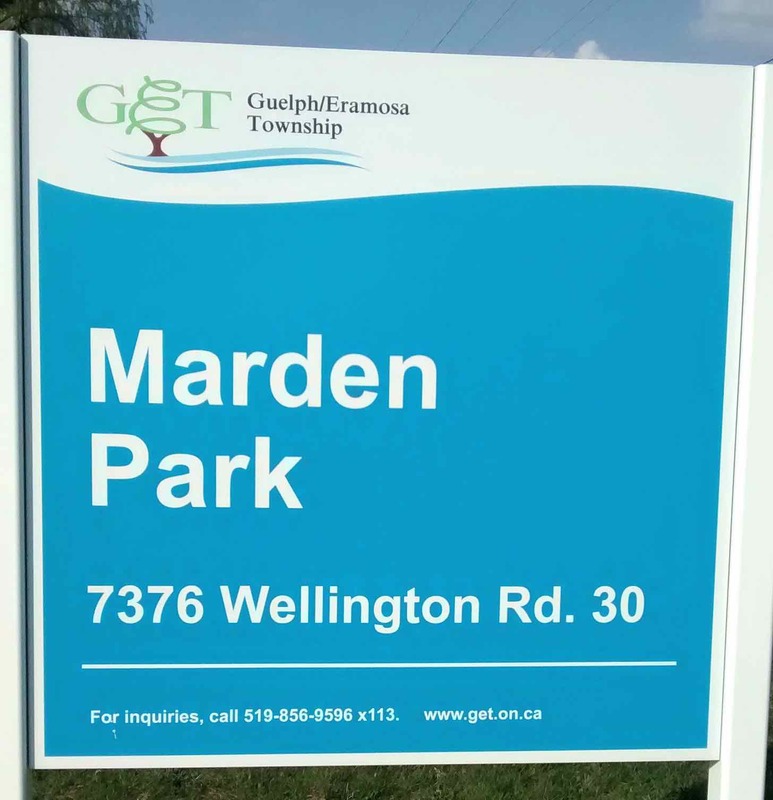 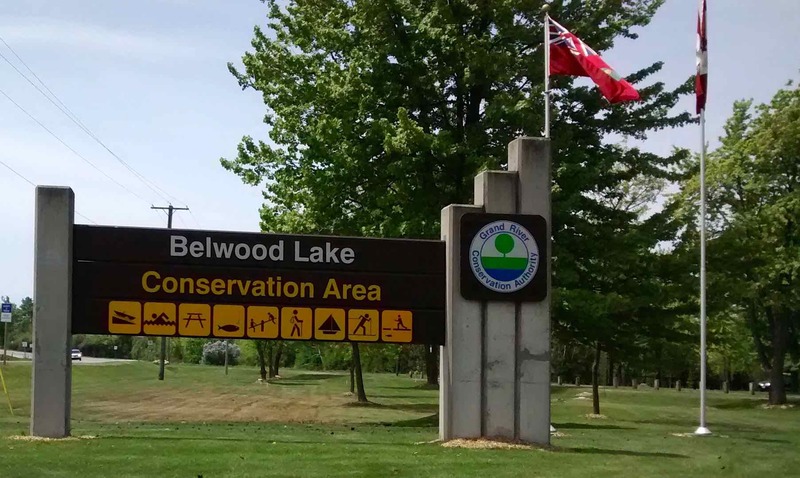 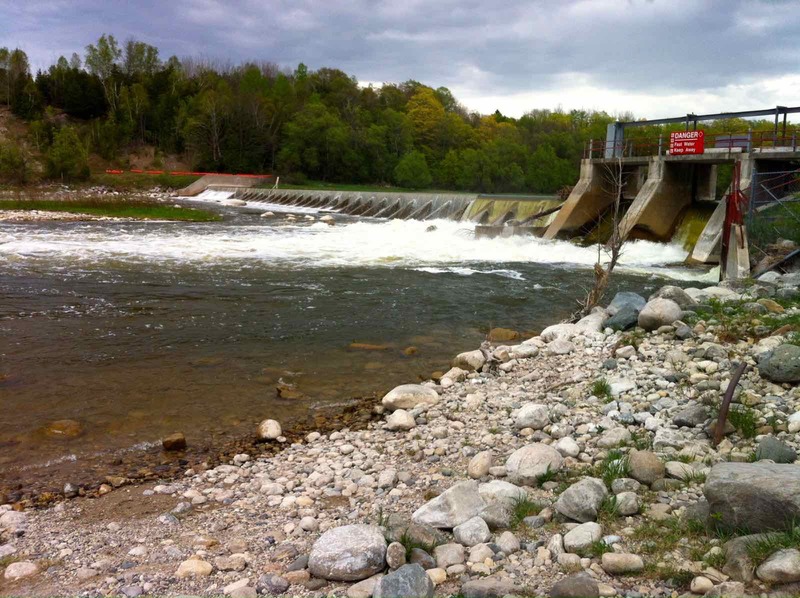 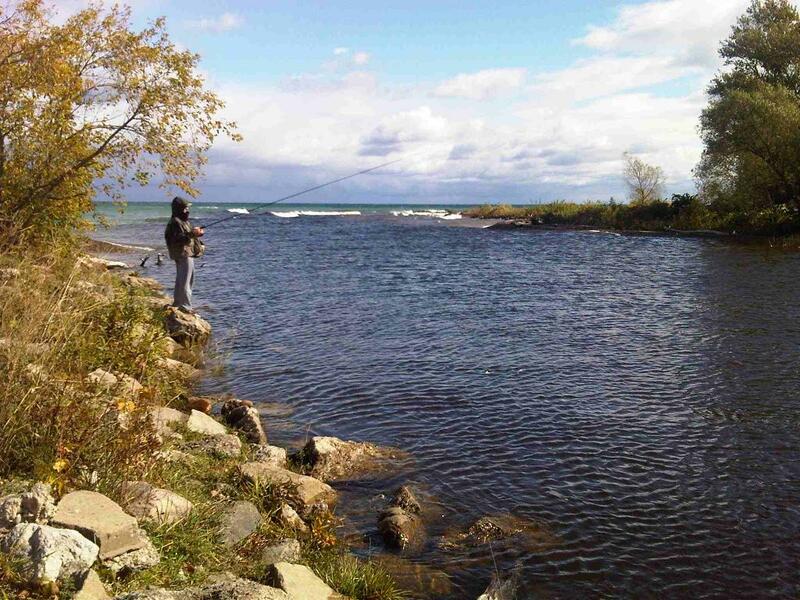 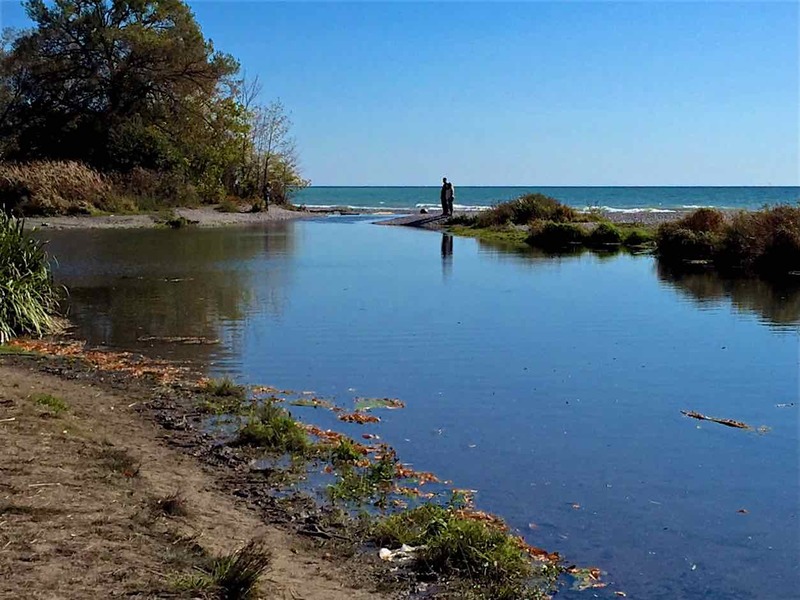 There are Special Regulations that apply to certain sections of the Upper Grand River and Whiteman’s Creek. 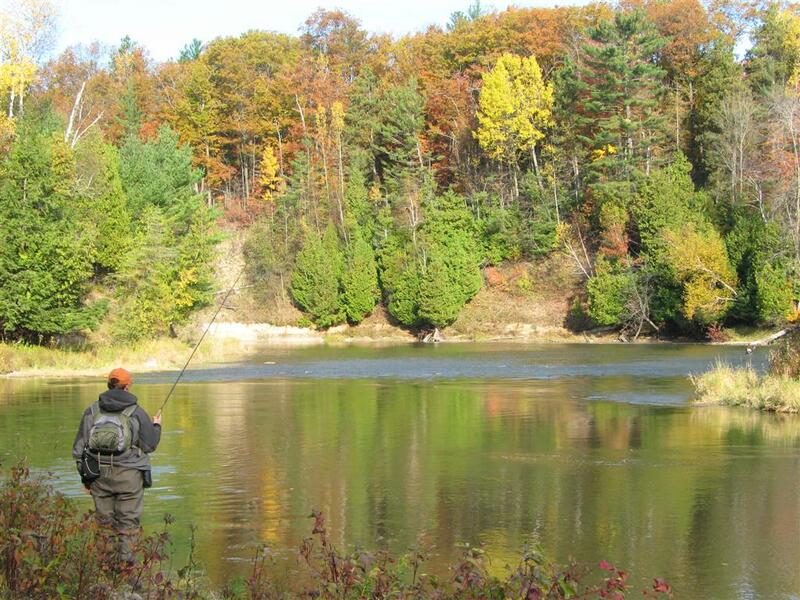 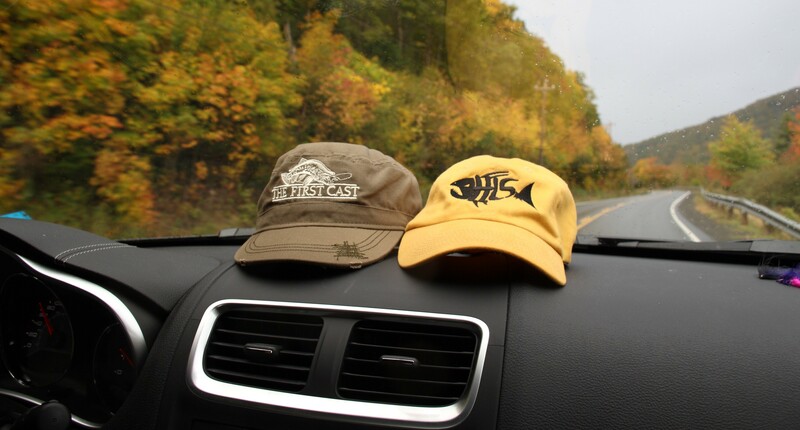 Refer to the Provincial Fishing Regulations for specific regulations. 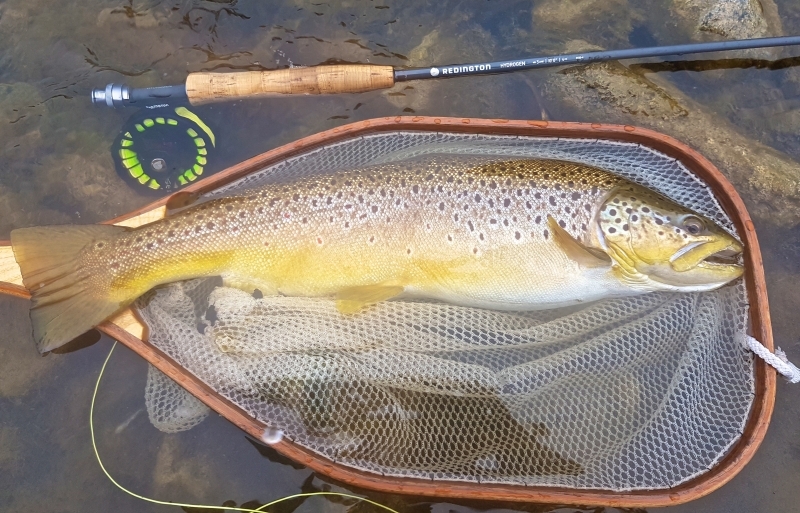 Regularly caught on a variety of dry, wet and nymph fly patterns. 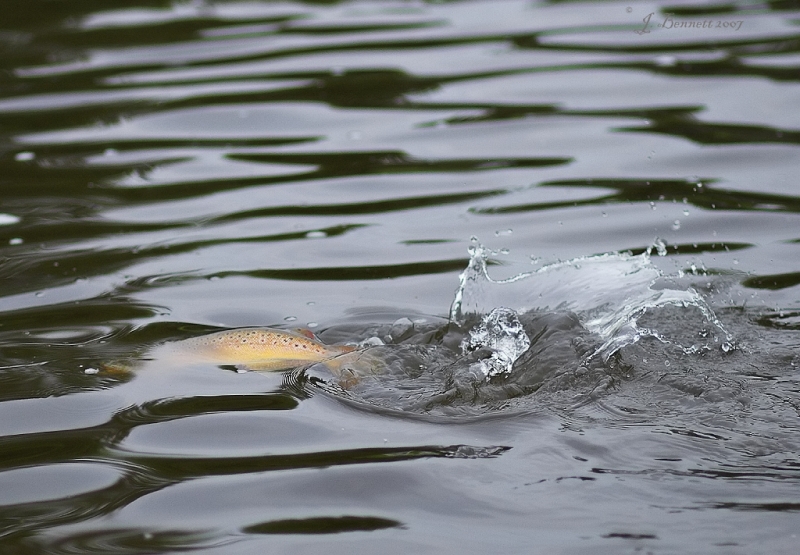 Roe and worms are effective in areas where organic baits are permitted. 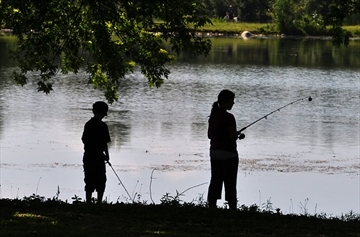 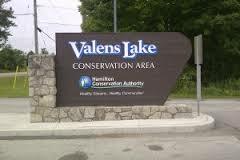 Refer to Provincial Fishing Regulations for bait restrictions. 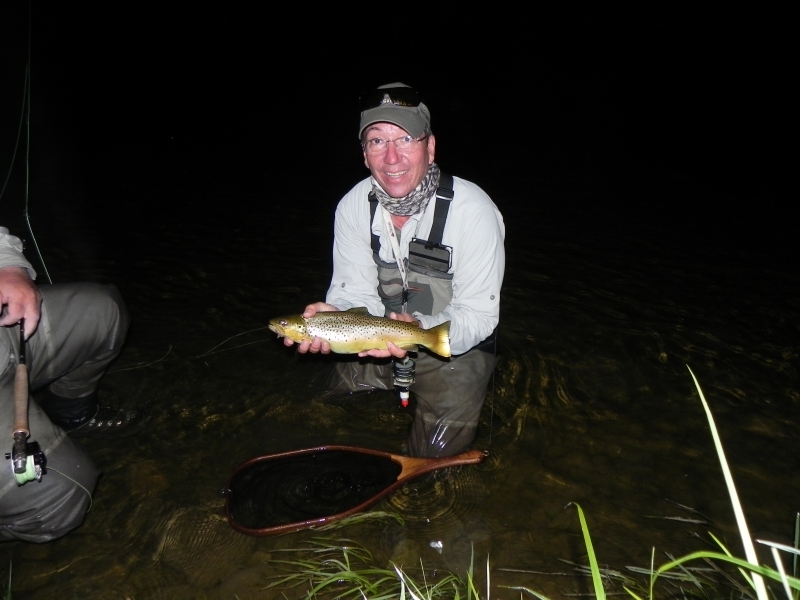 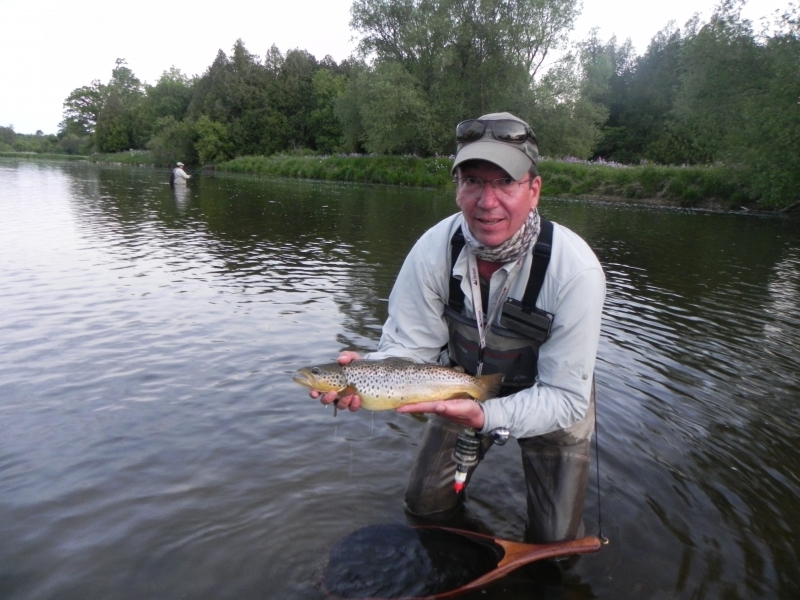 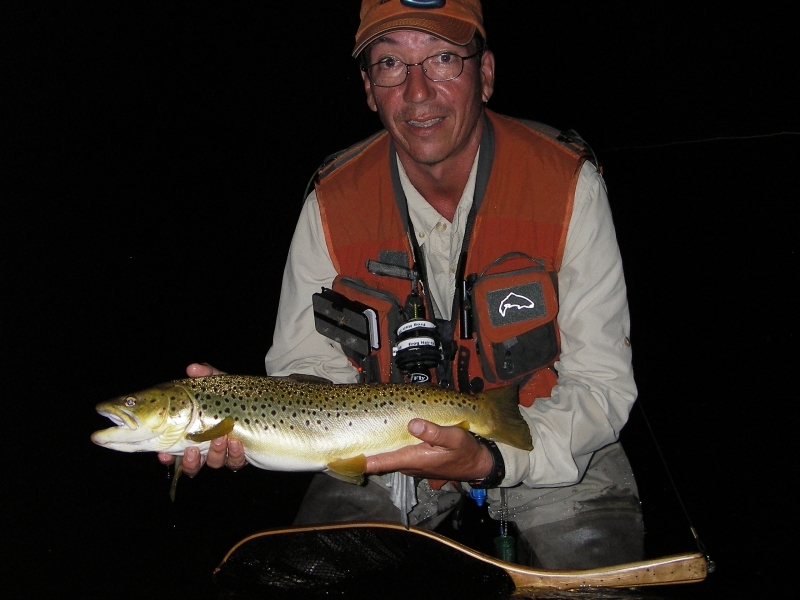 A Spectacular 22″ Grand River Brown Trout. 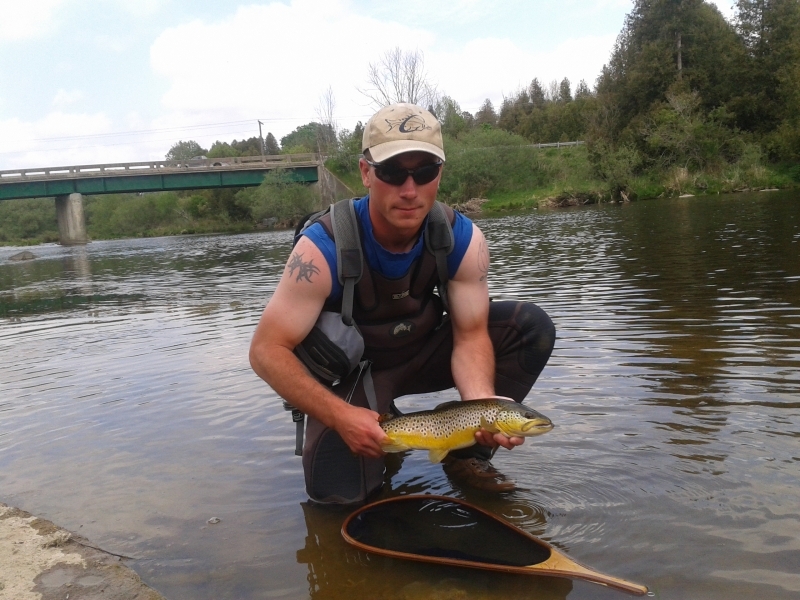 A Beautiful Upper Grand River Brown Trout. 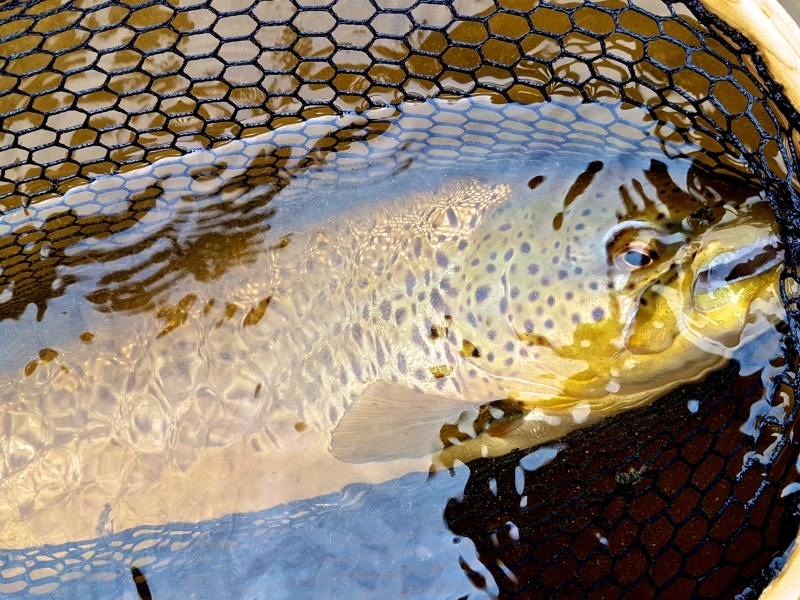 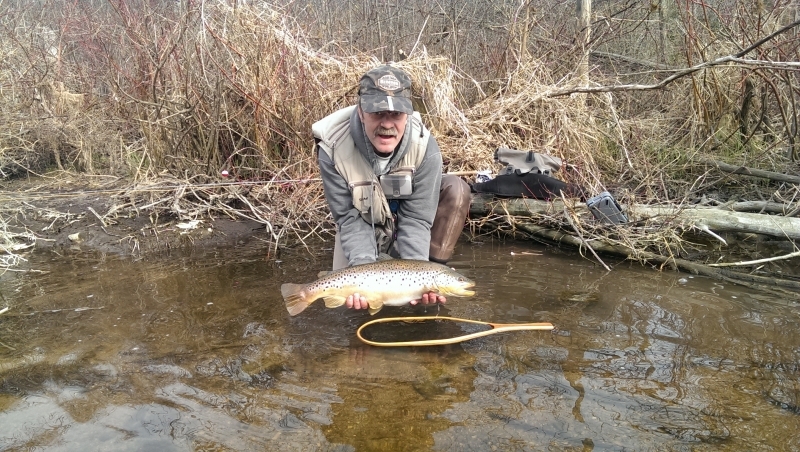 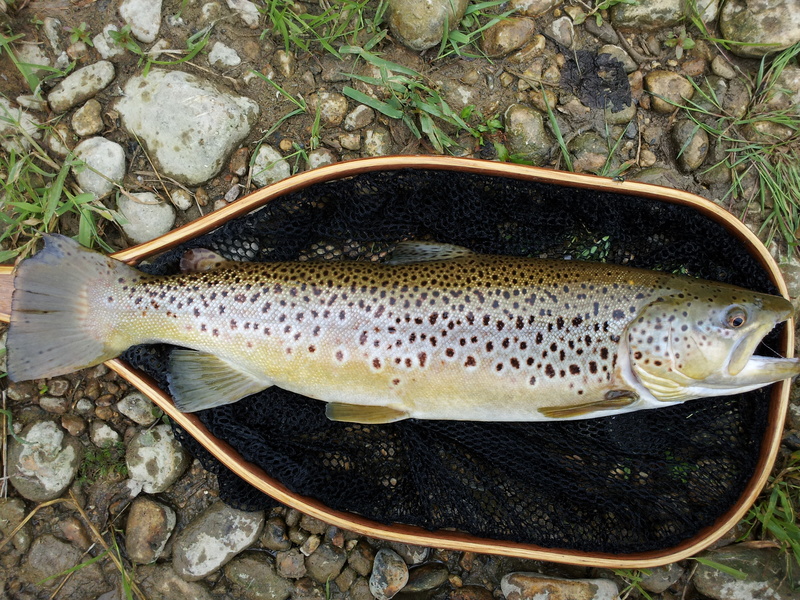 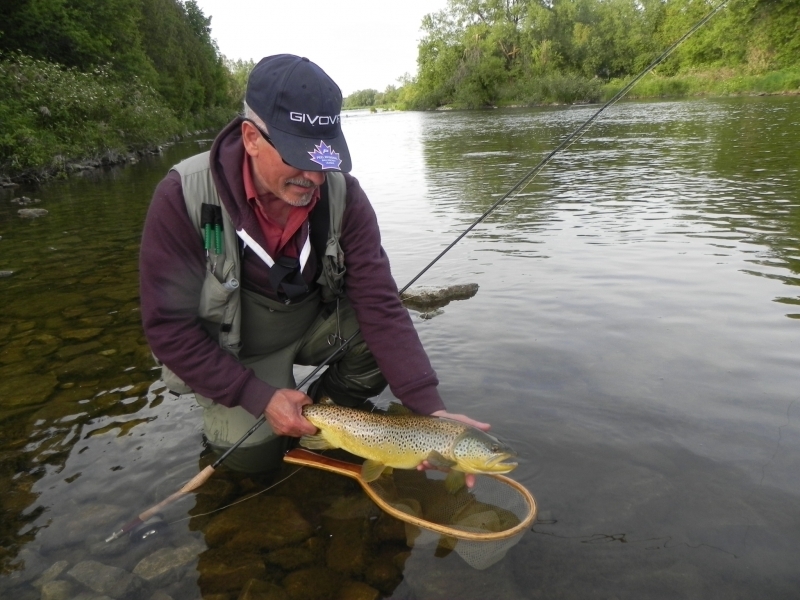 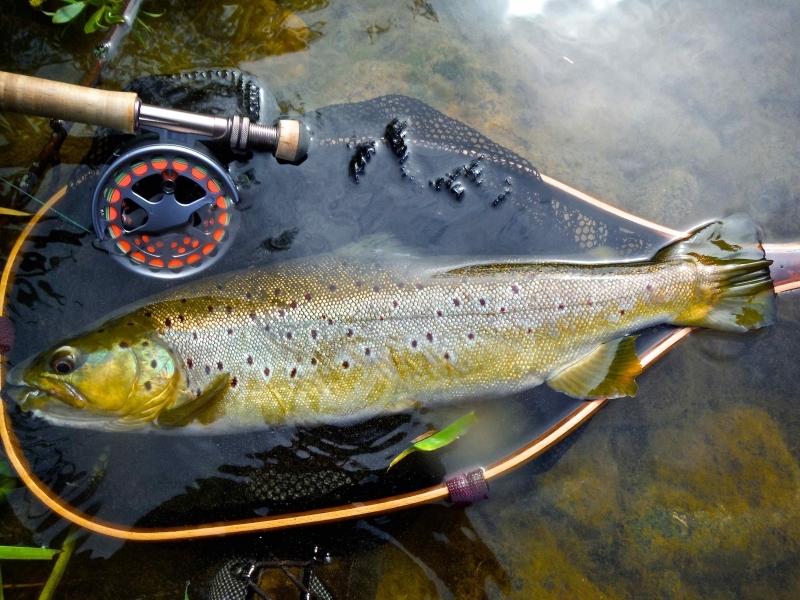 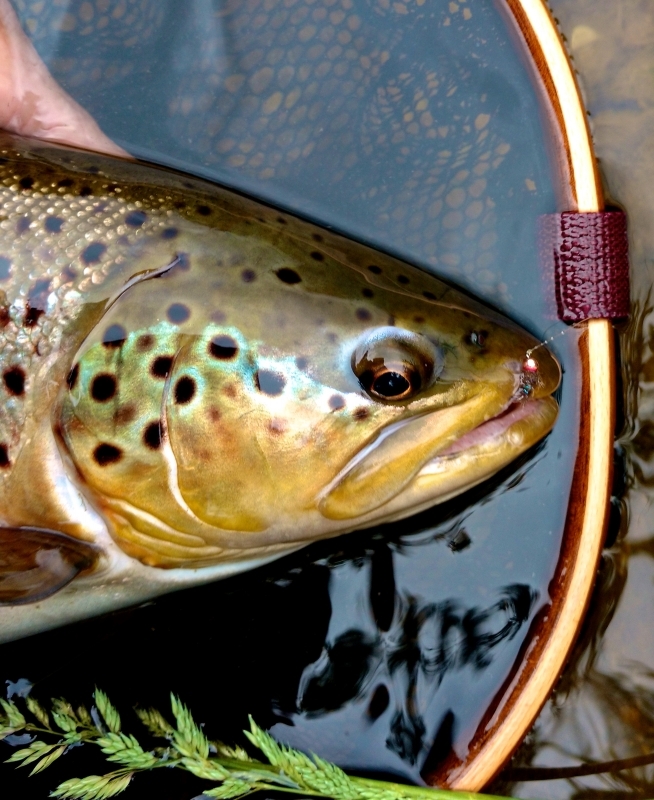 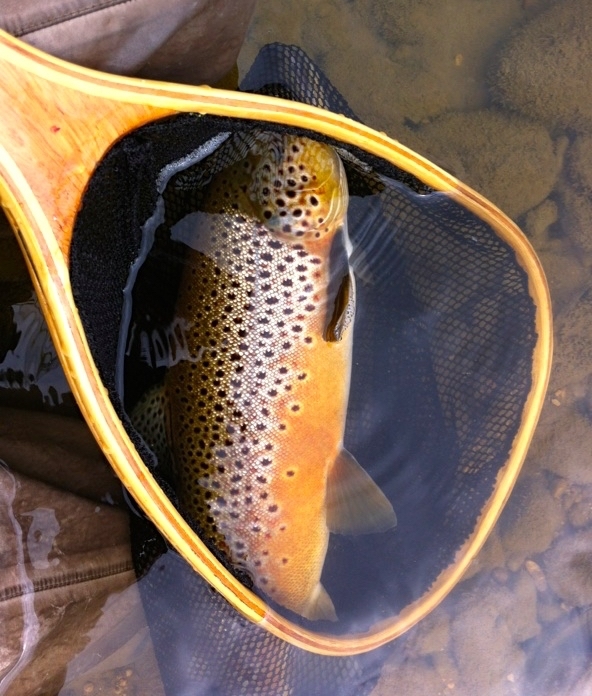 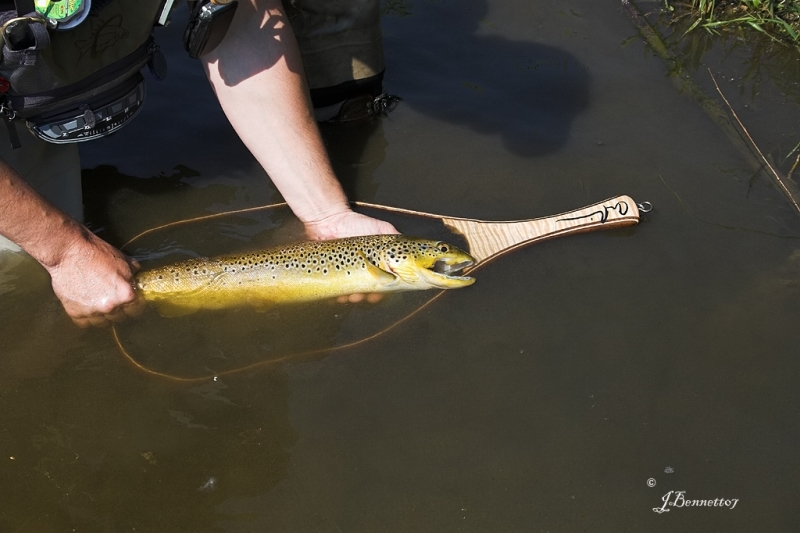 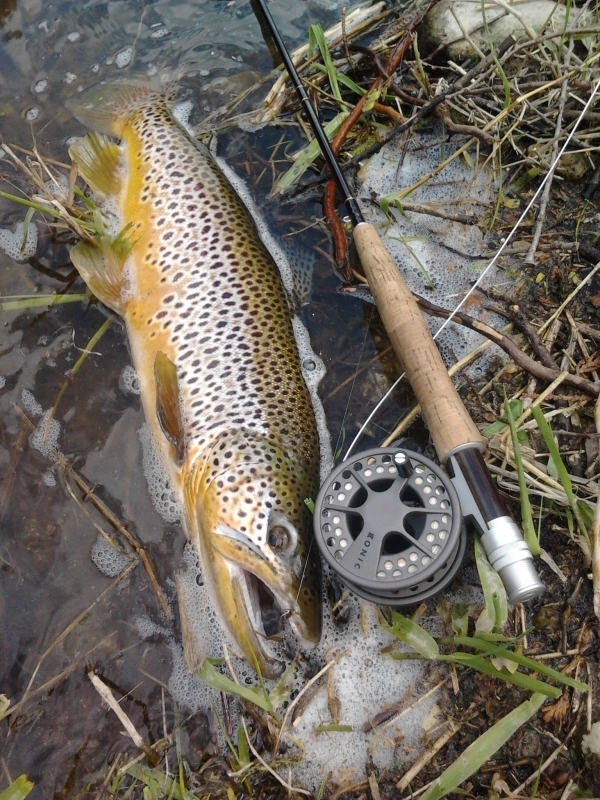 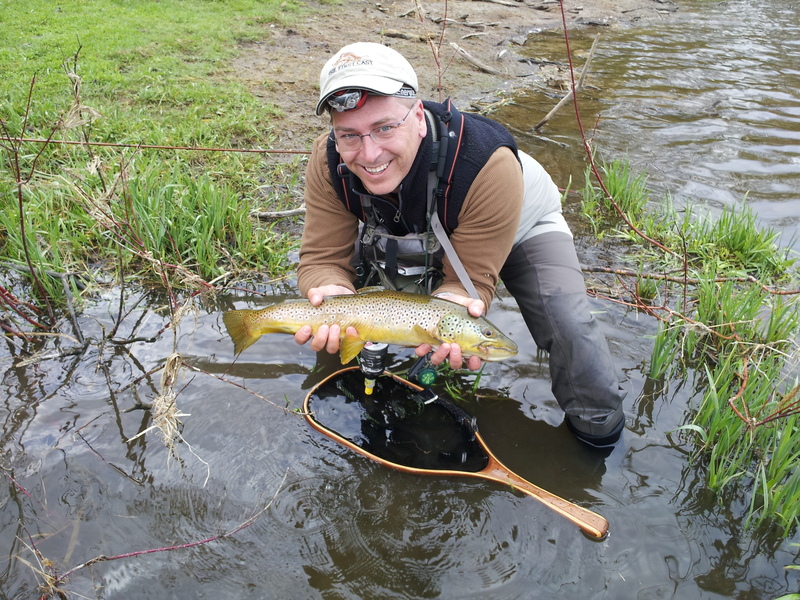 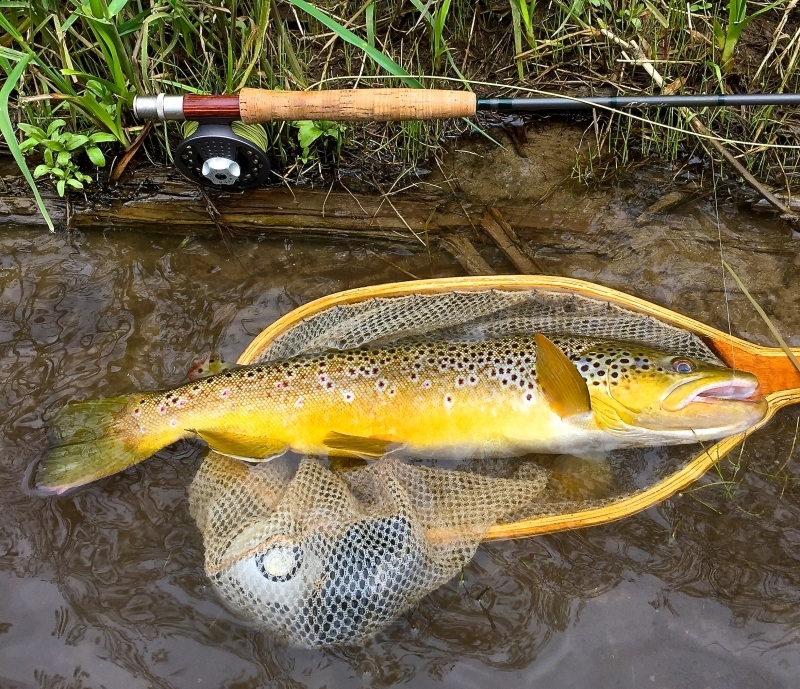 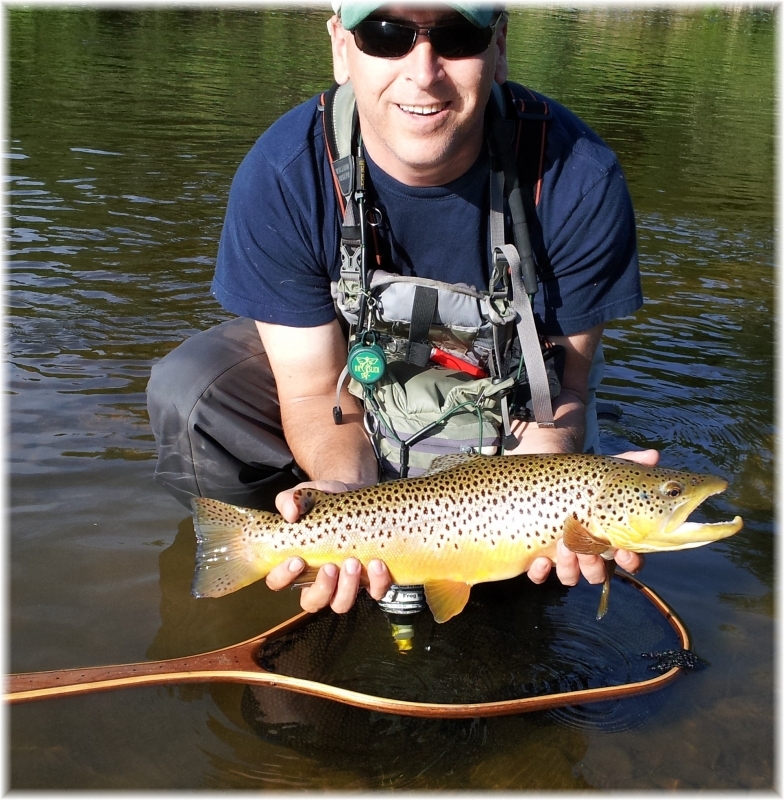 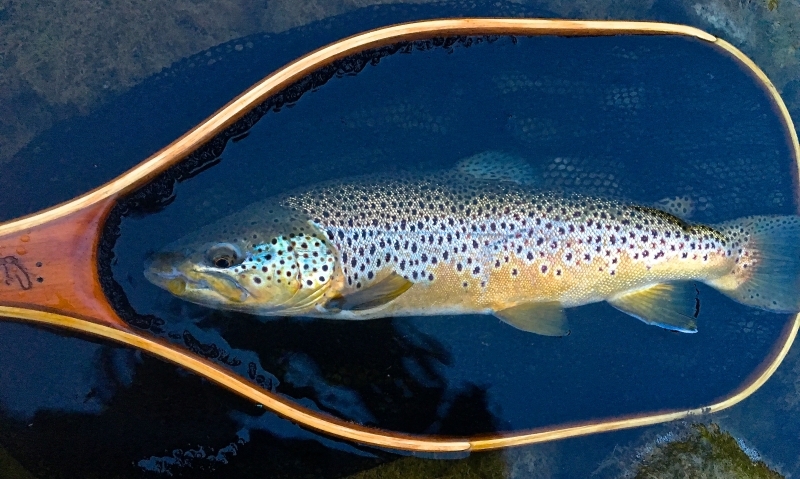 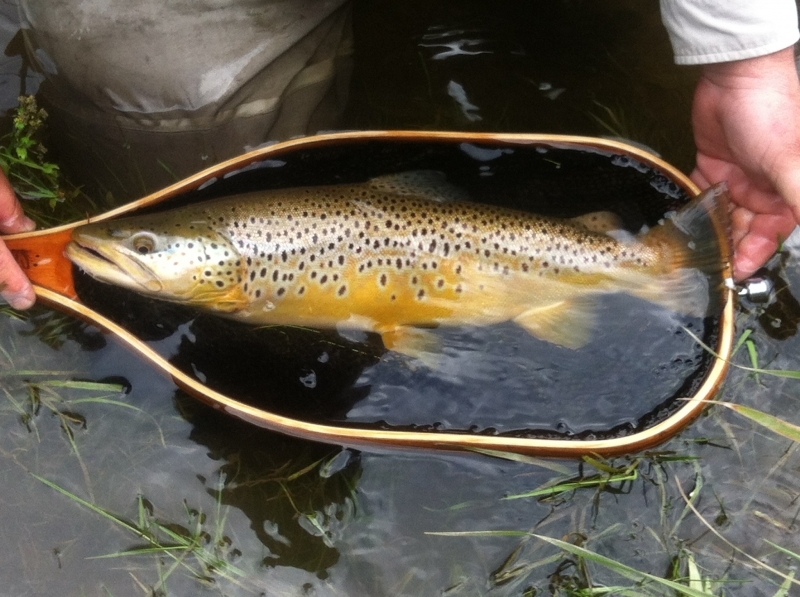 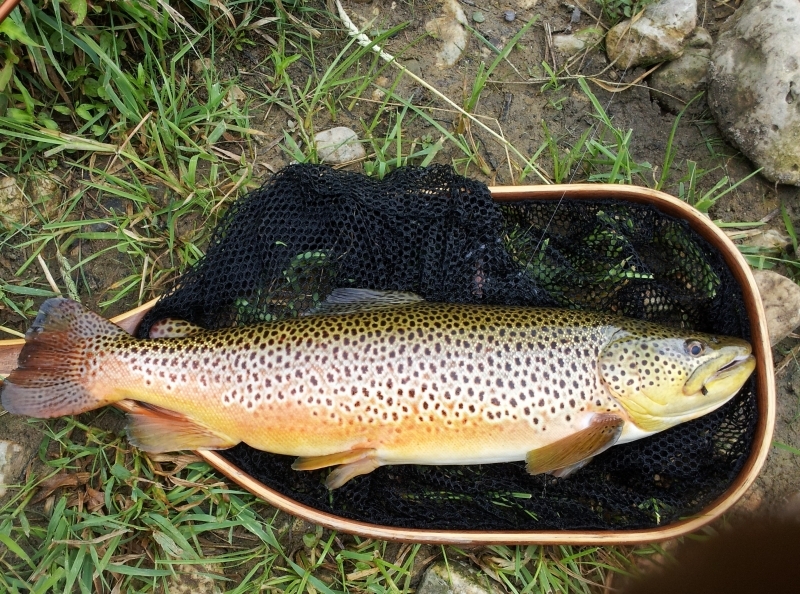 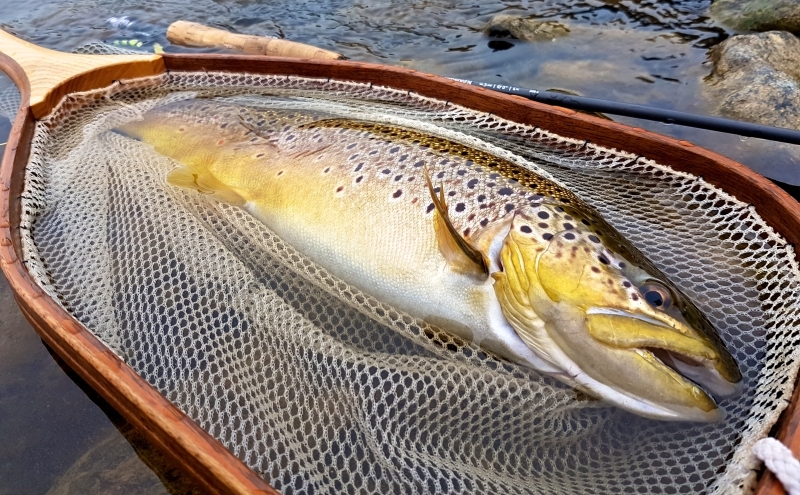 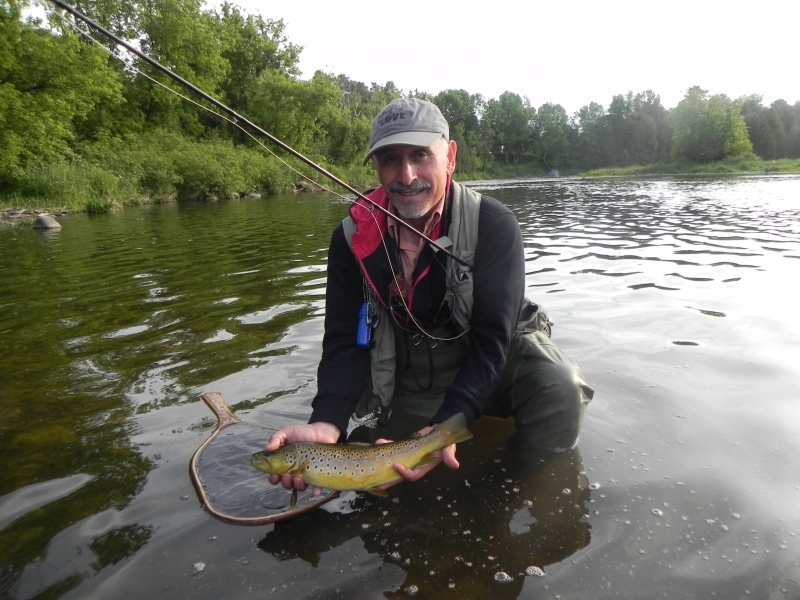 A Beautiful Upper Grand River Brown Trout in a Chris Mouriopoulis Catch and Release Landing Net.